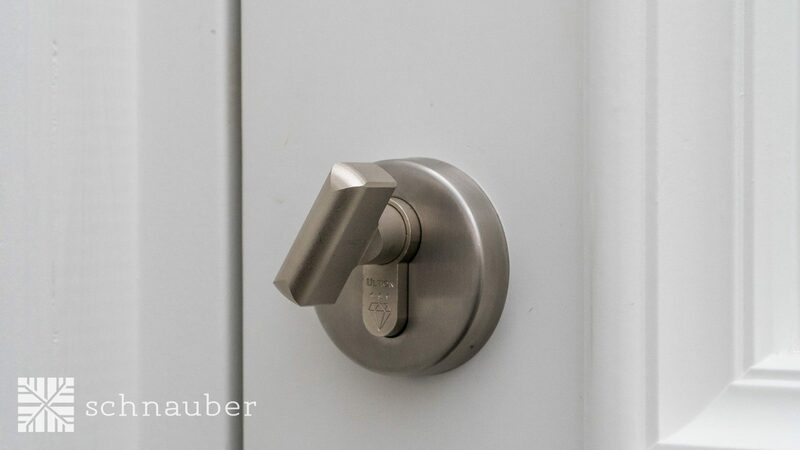 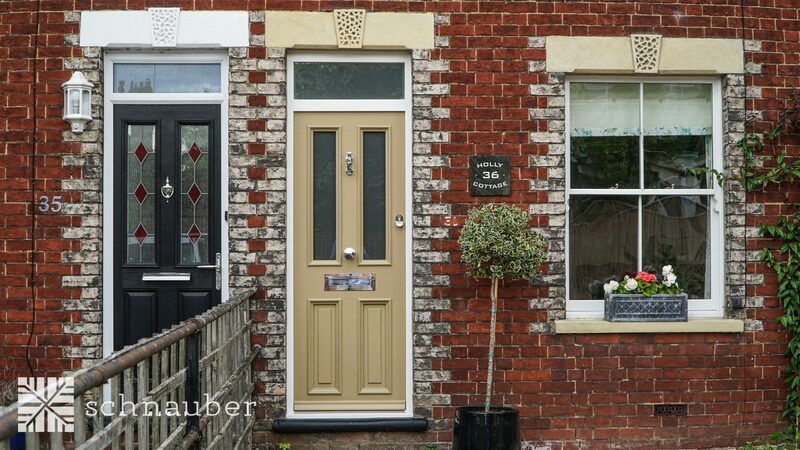 Are you looking to improve the style, safety and comfort of your home? 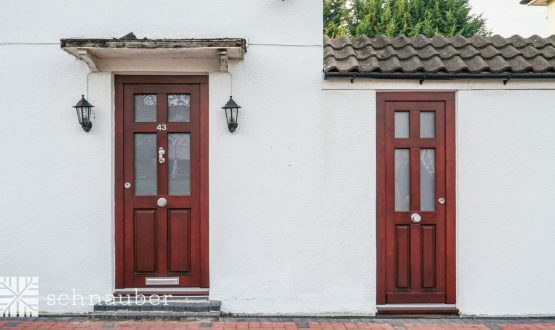 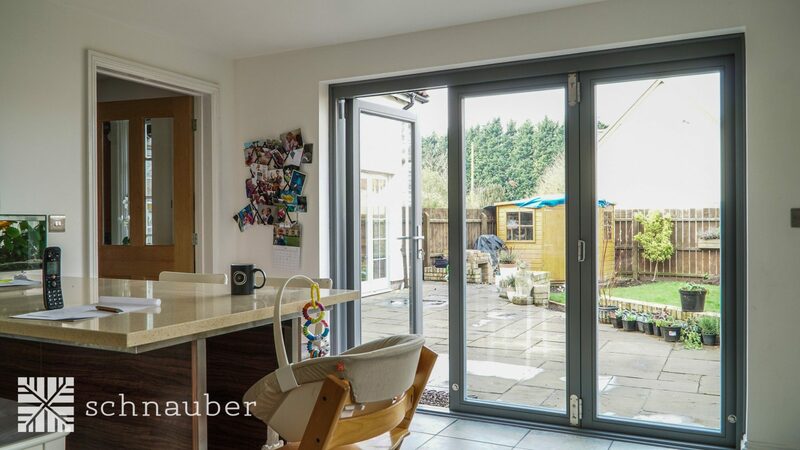 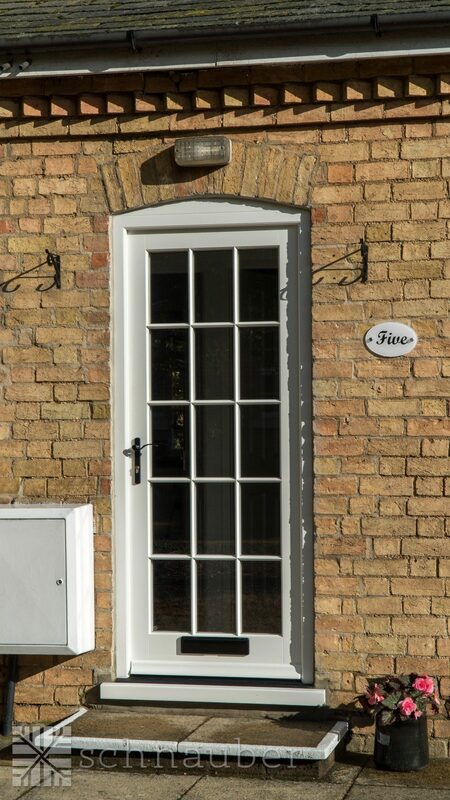 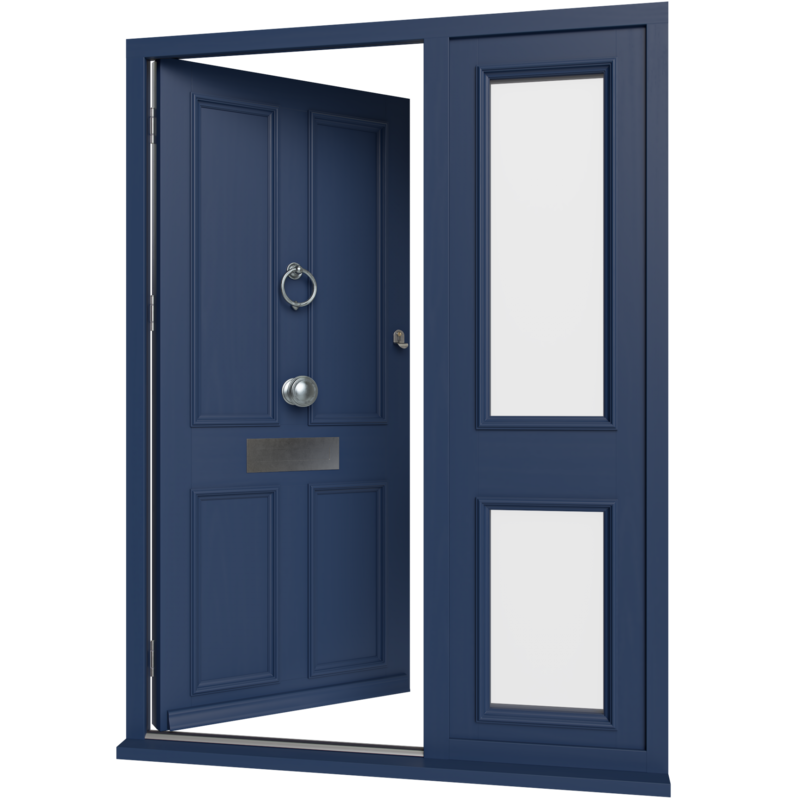 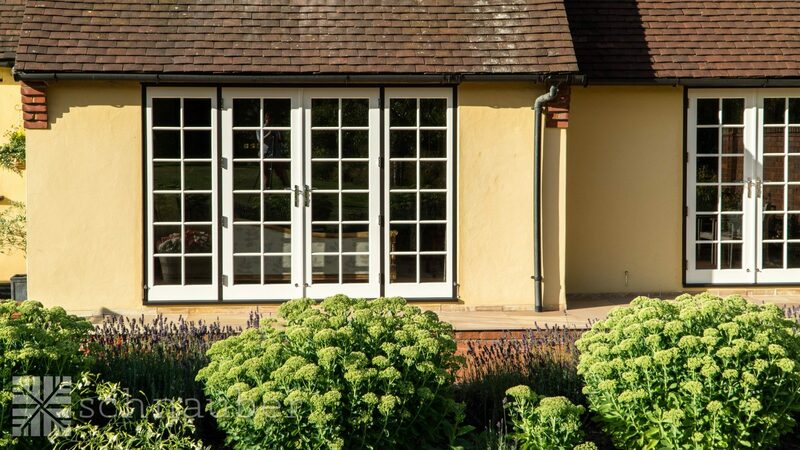 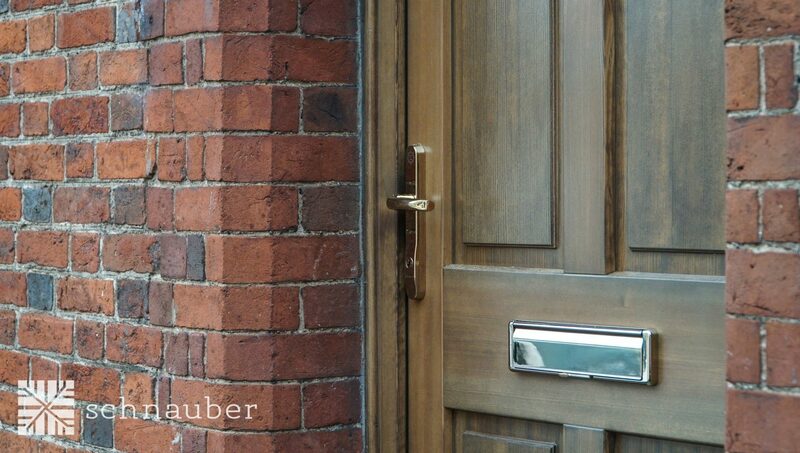 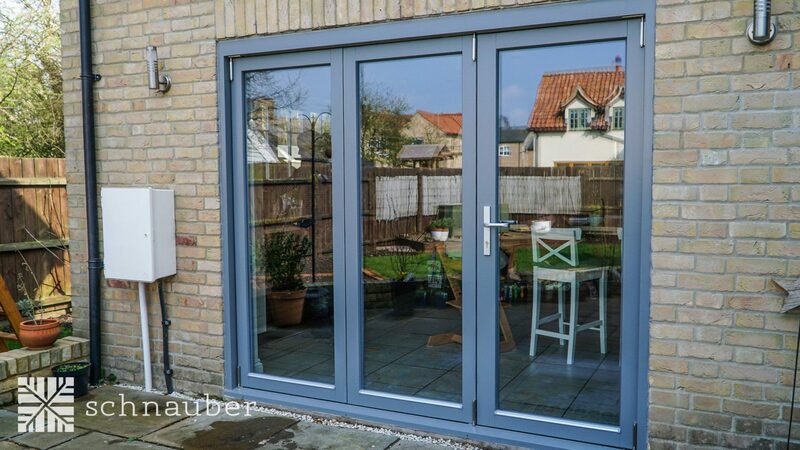 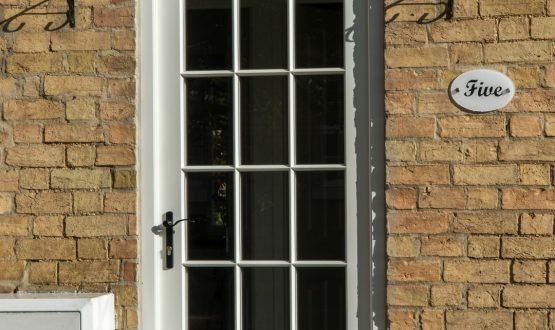 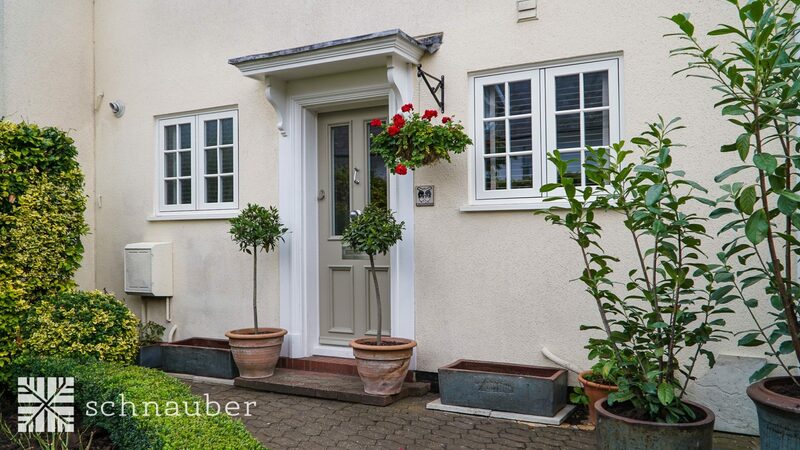 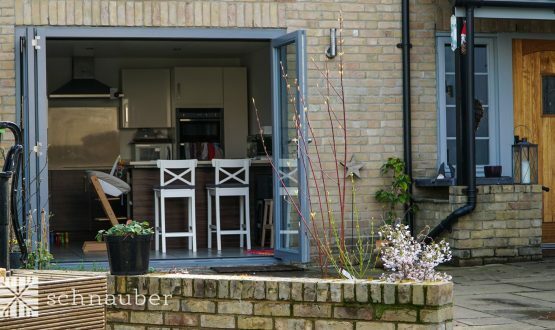 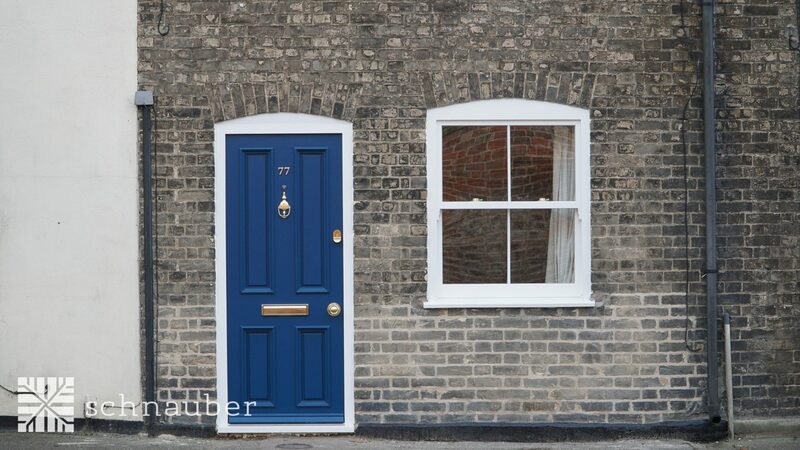 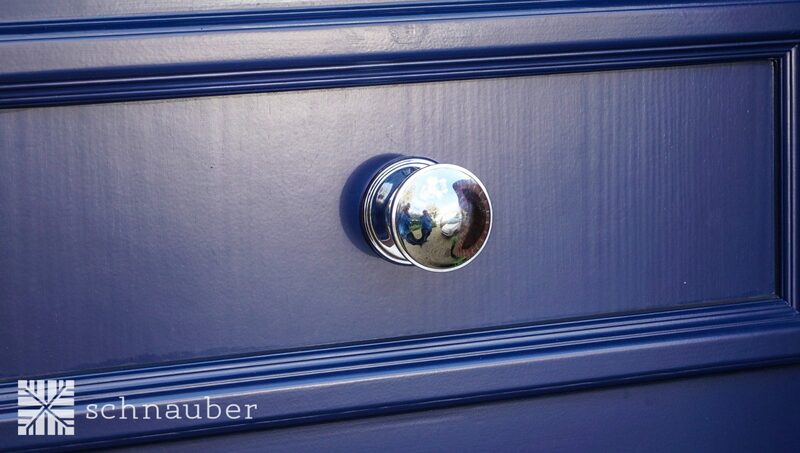 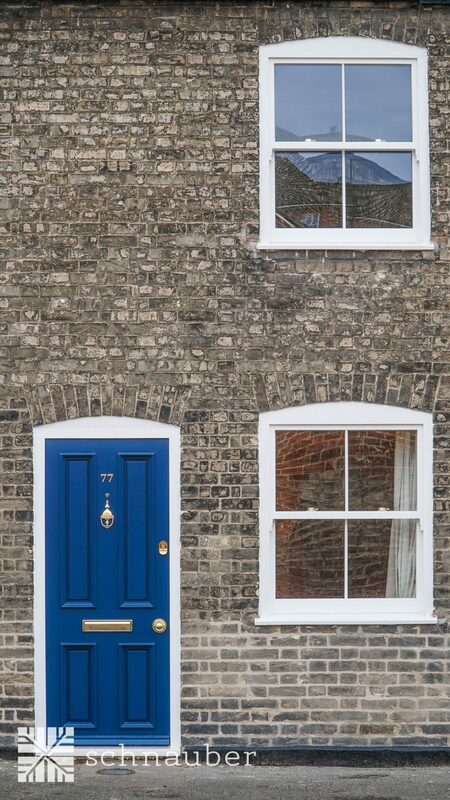 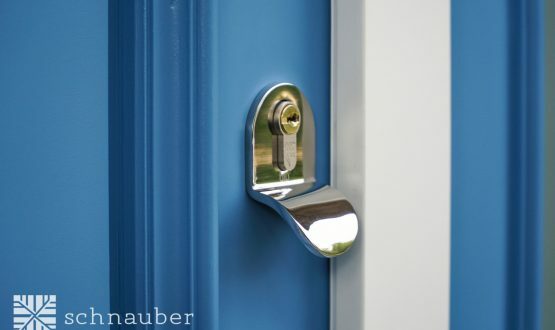 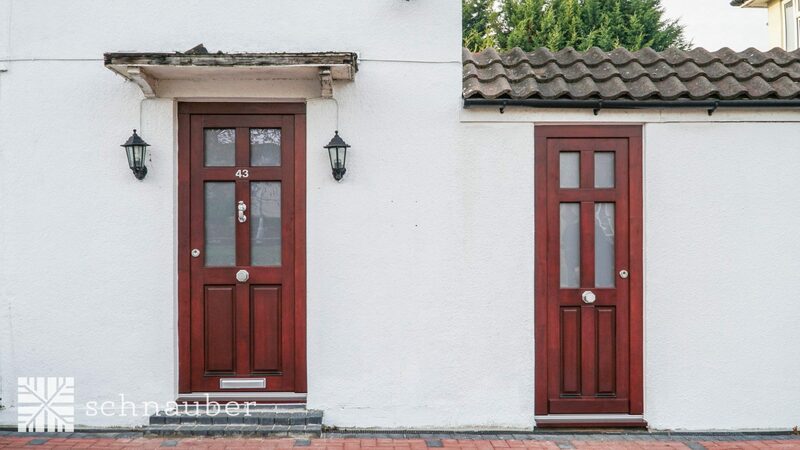 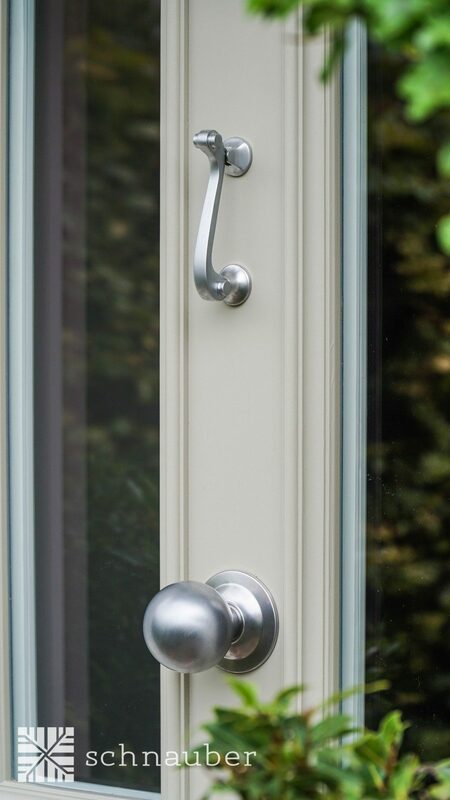 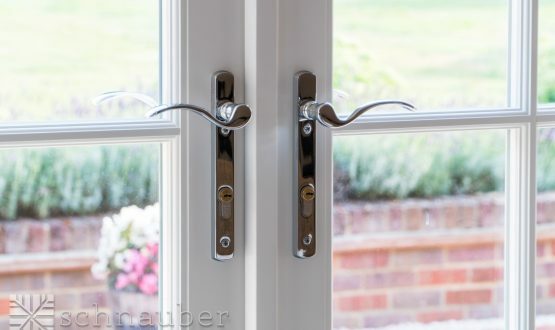 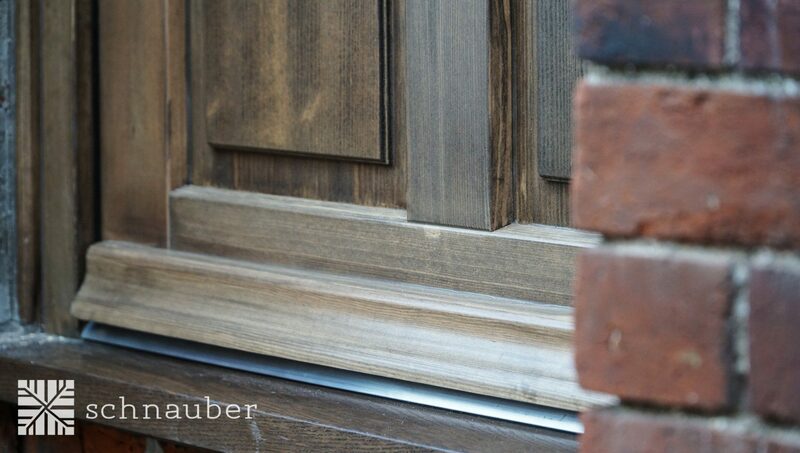 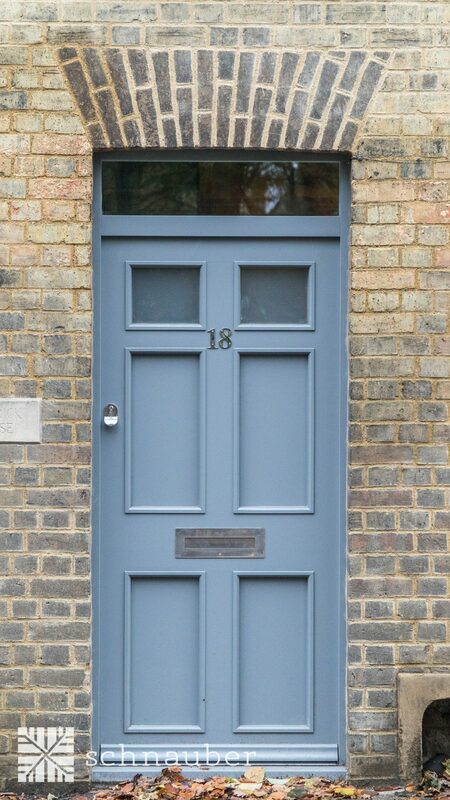 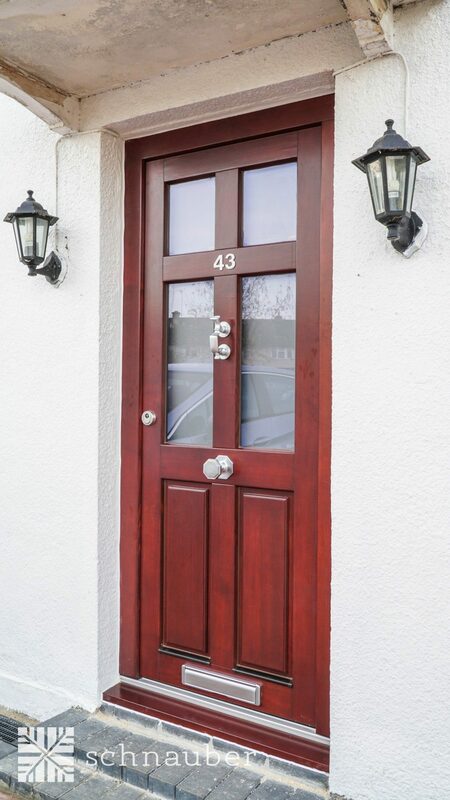 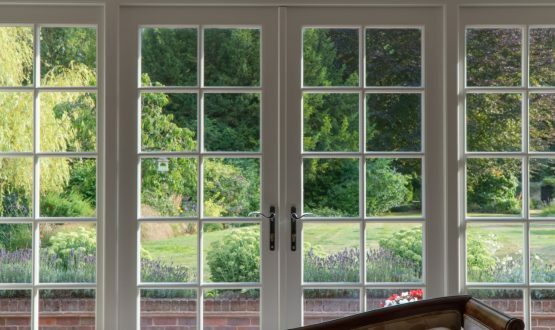 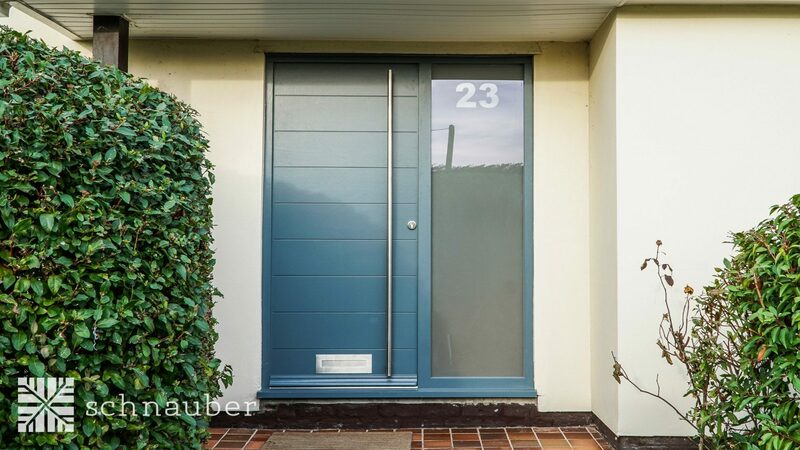 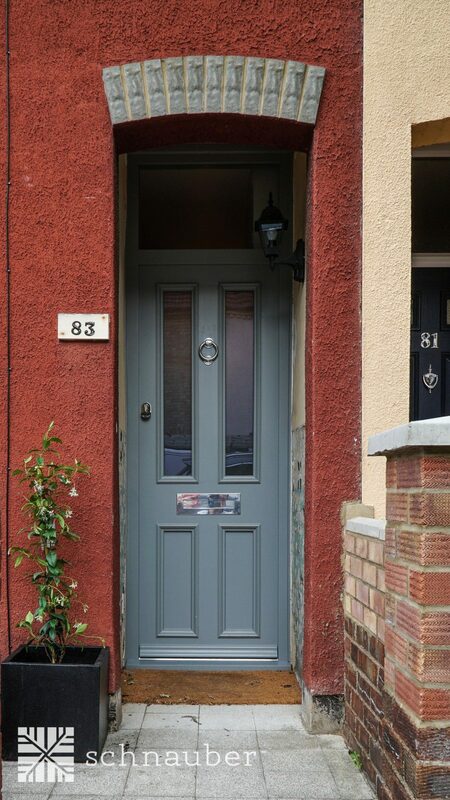 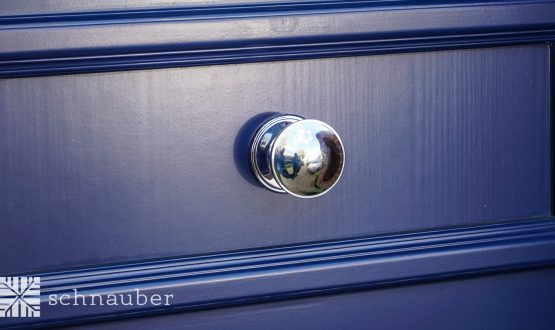 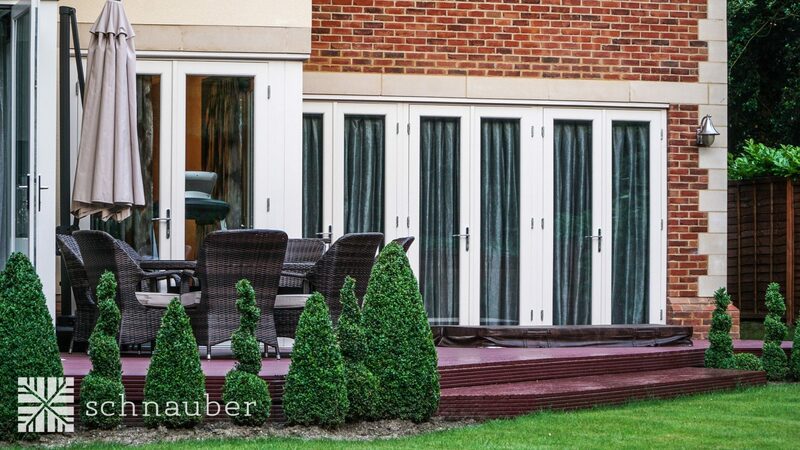 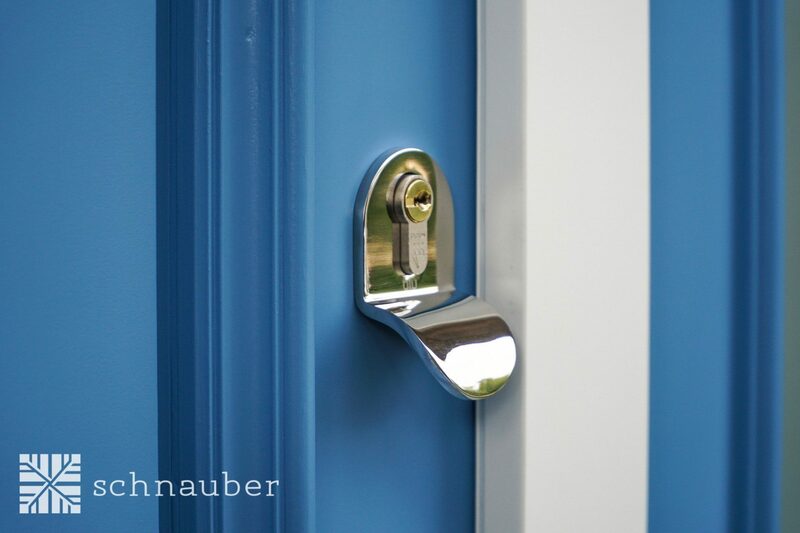 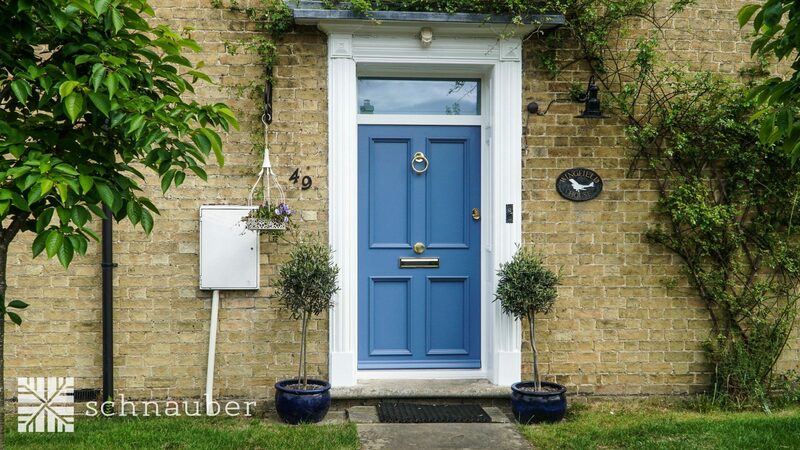 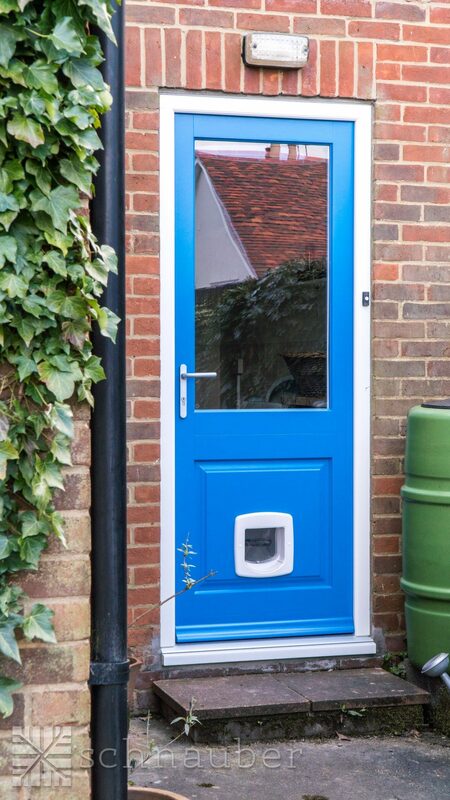 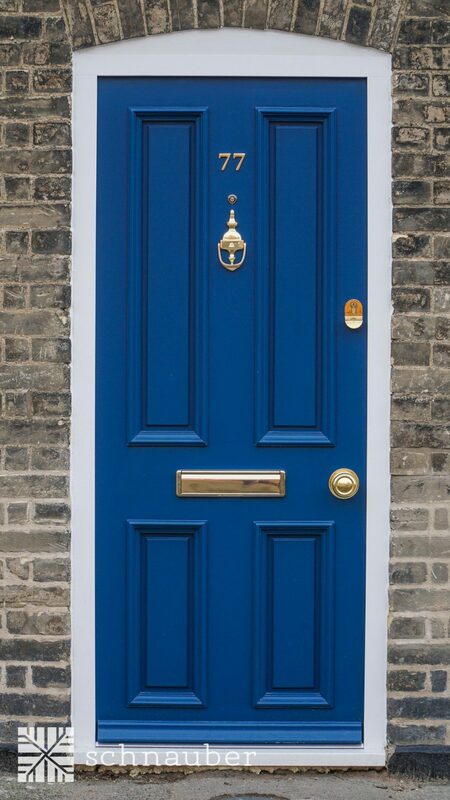 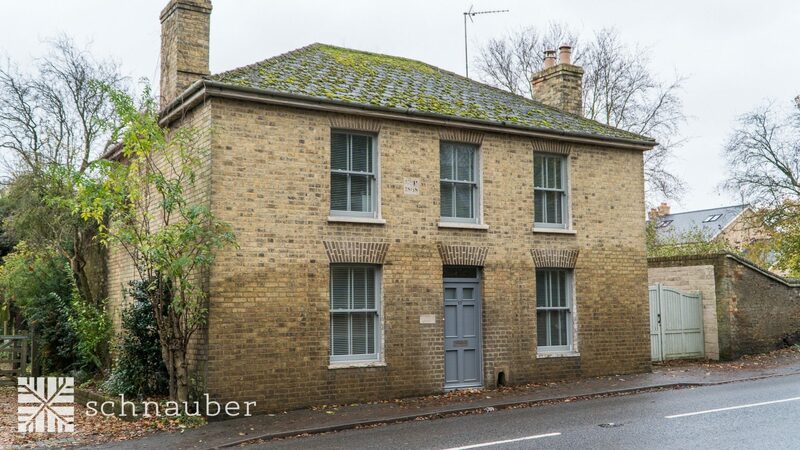 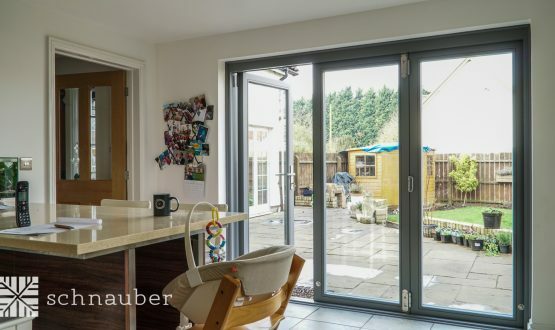 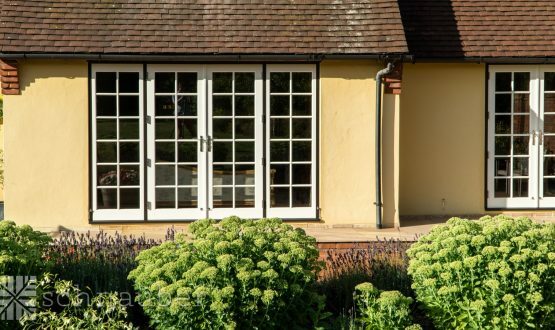 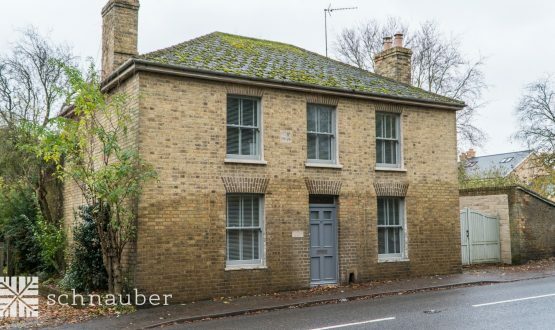 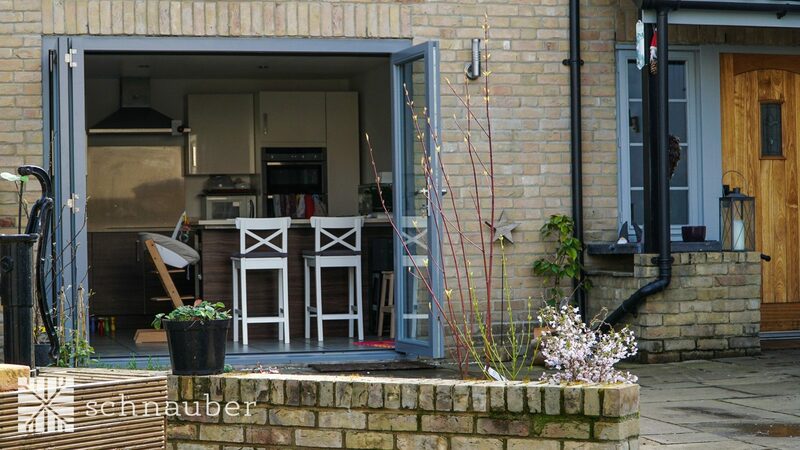 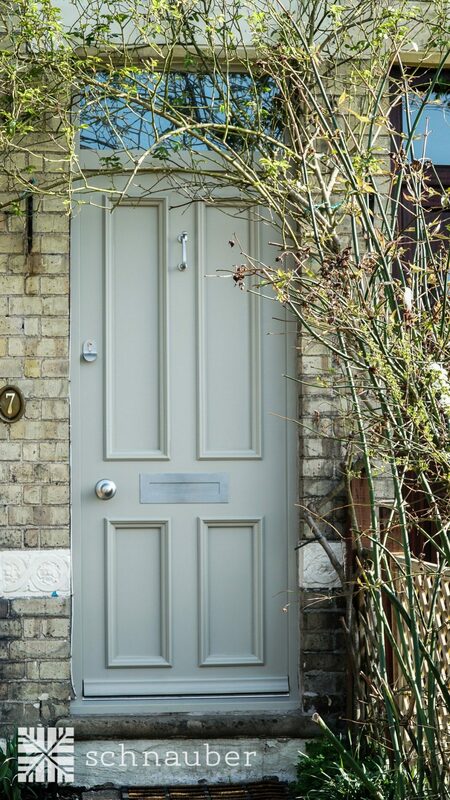 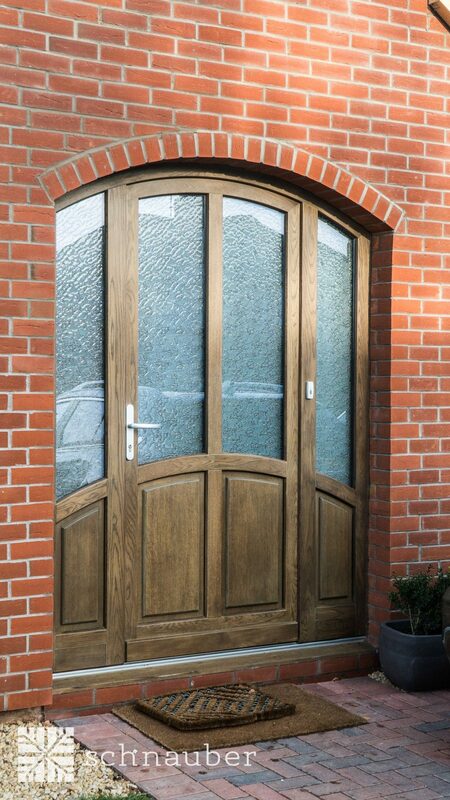 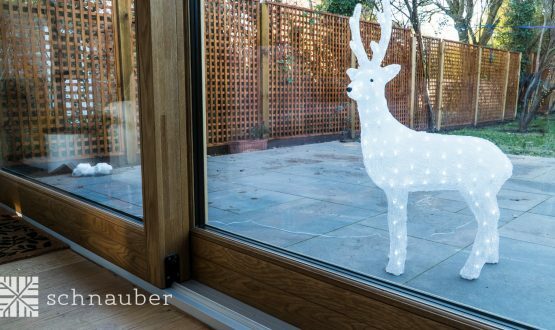 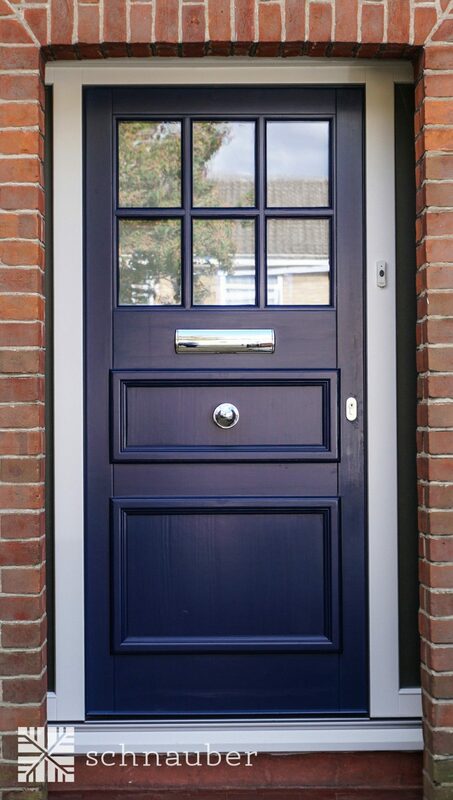 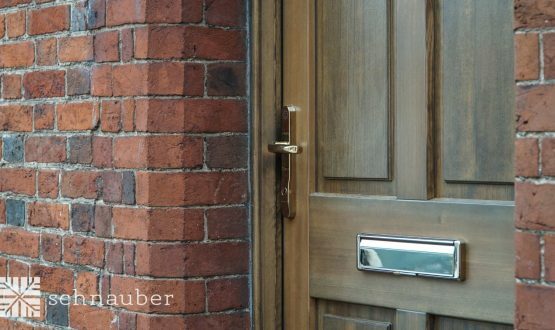 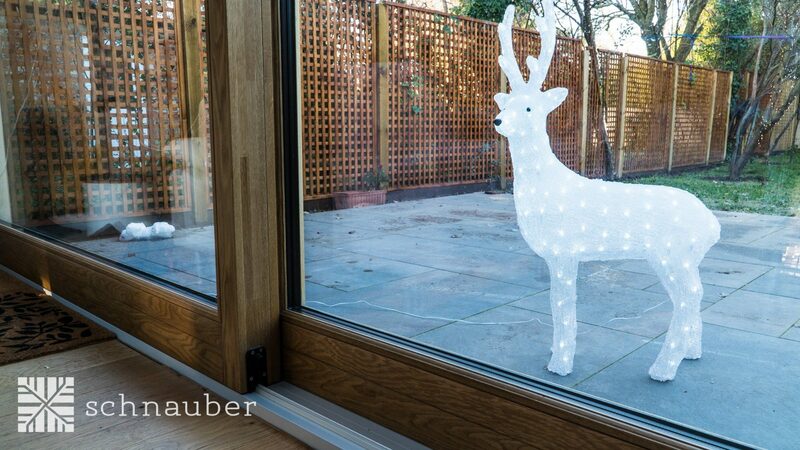 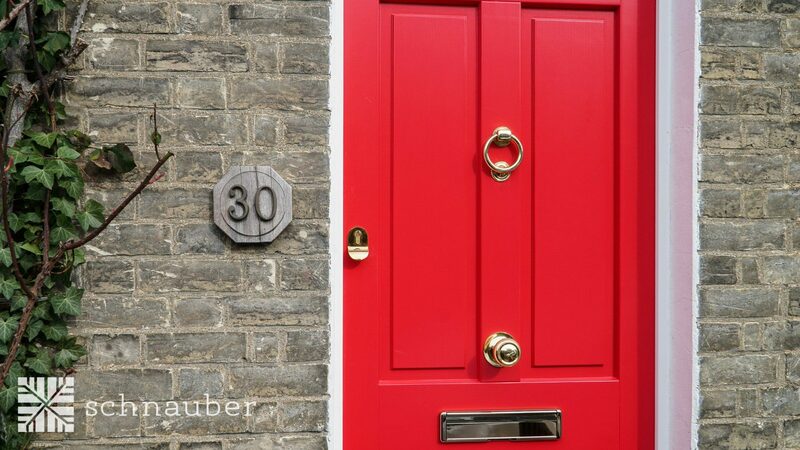 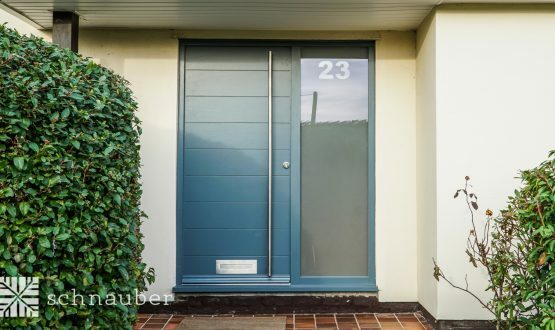 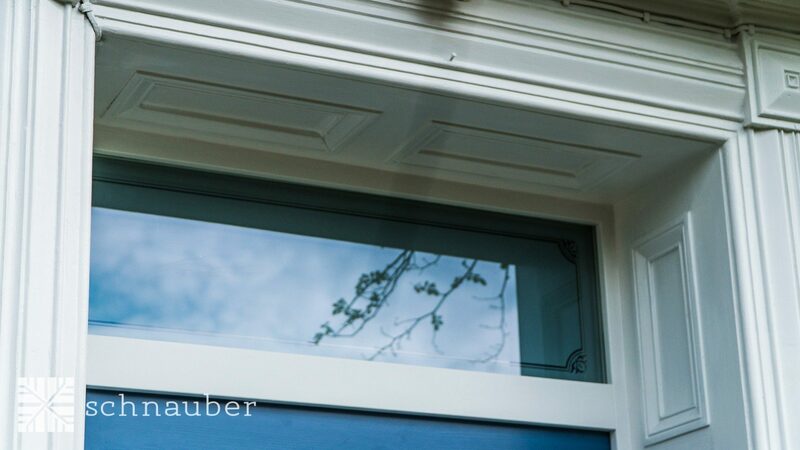 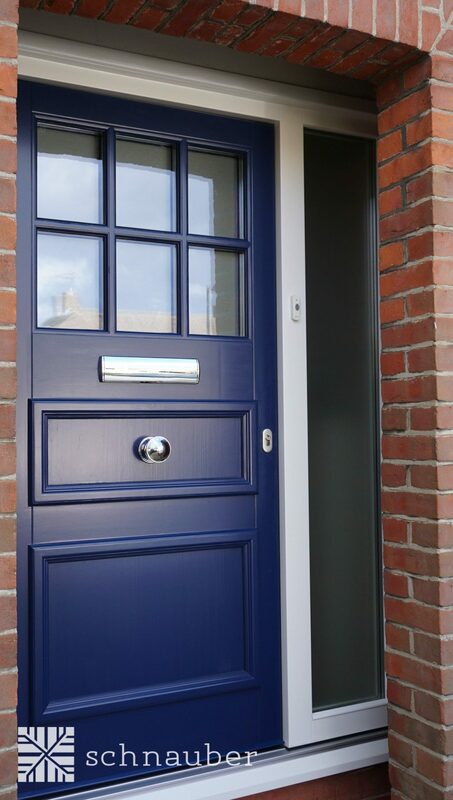 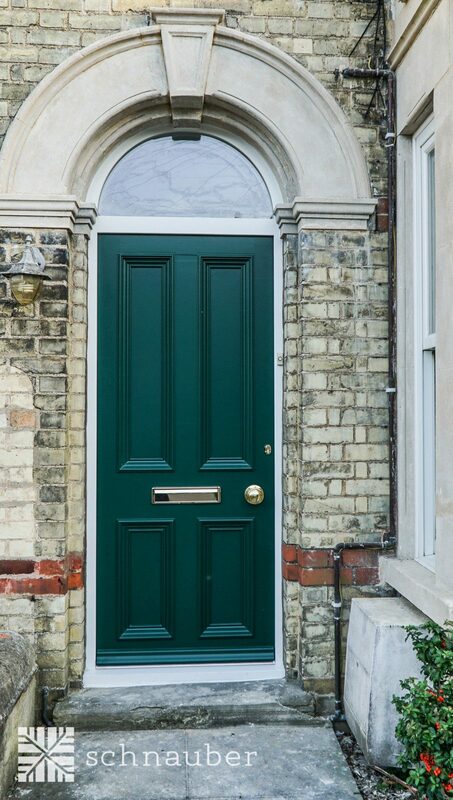 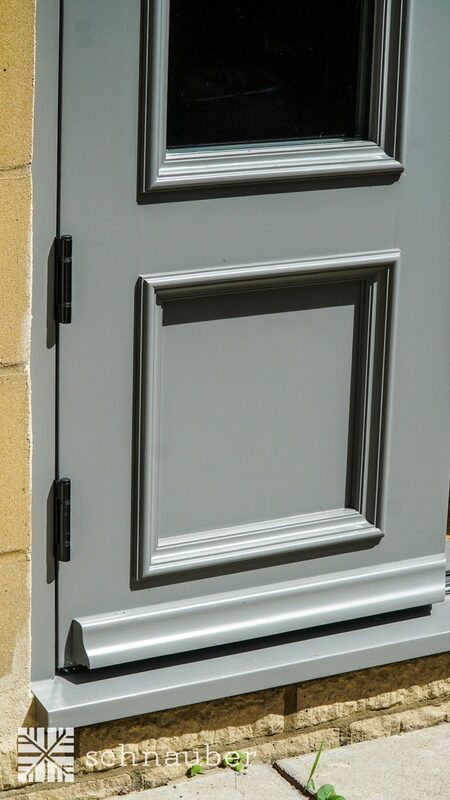 Schnauber is proud to offer amazingly high quality timber doors and windows in Bedford. 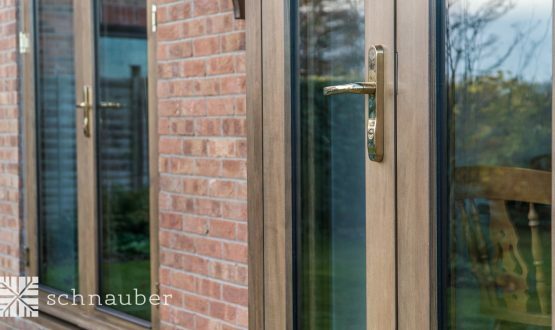 All of our products are created from the finest timber materials and you can rest assured that our skilled craftsmen will provide you with an impressive end product. 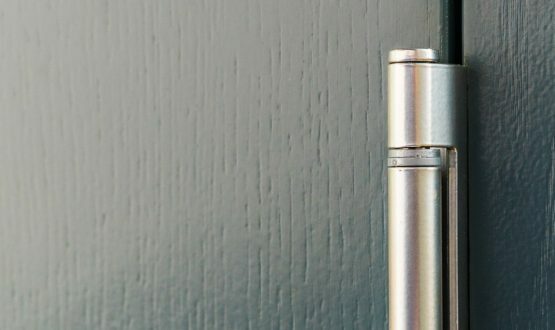 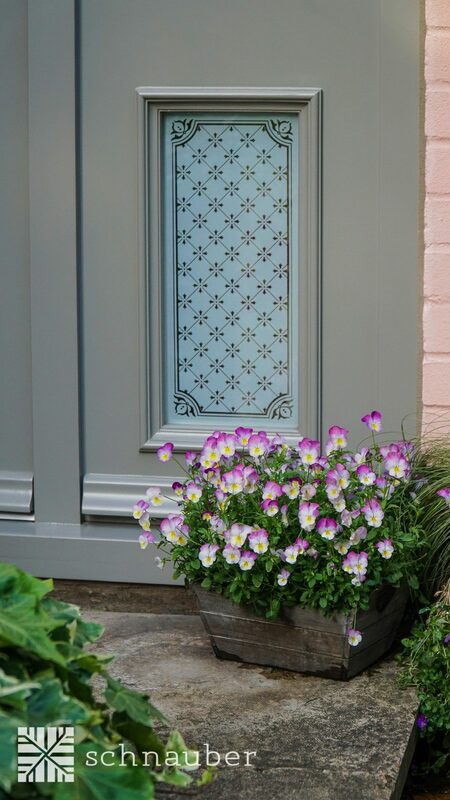 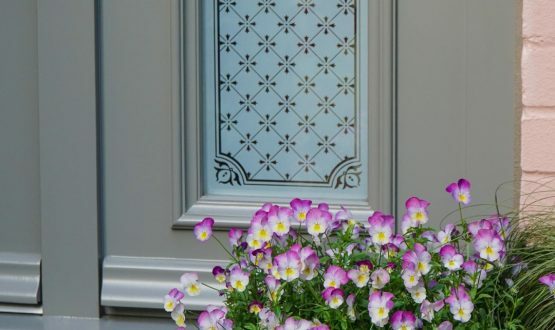 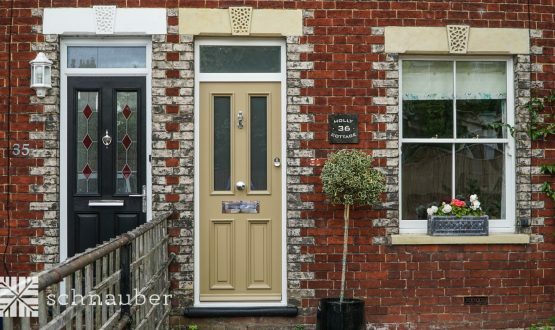 Upgrading the doors and windows in your home boast a variety of benefits such as an increased sense of style and comfort in your house. 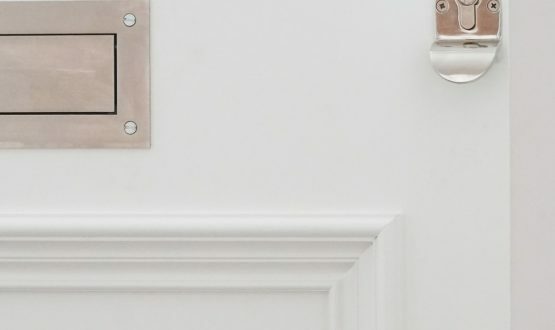 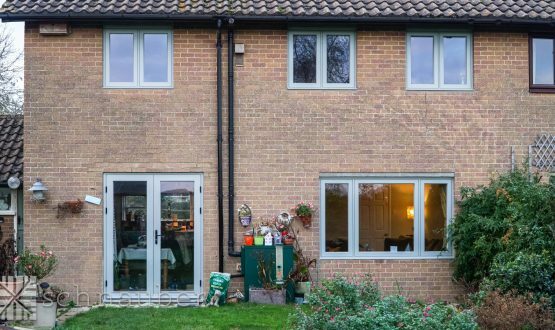 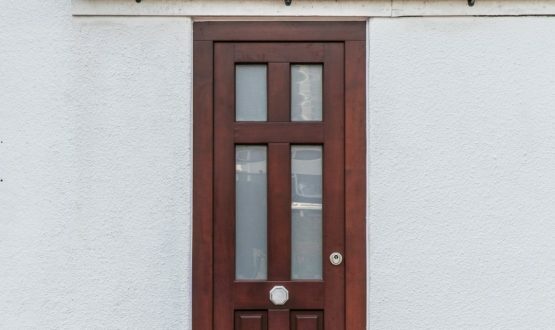 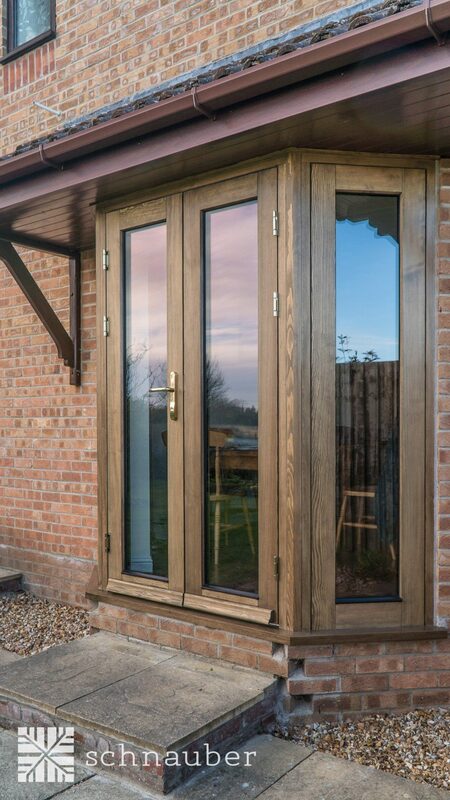 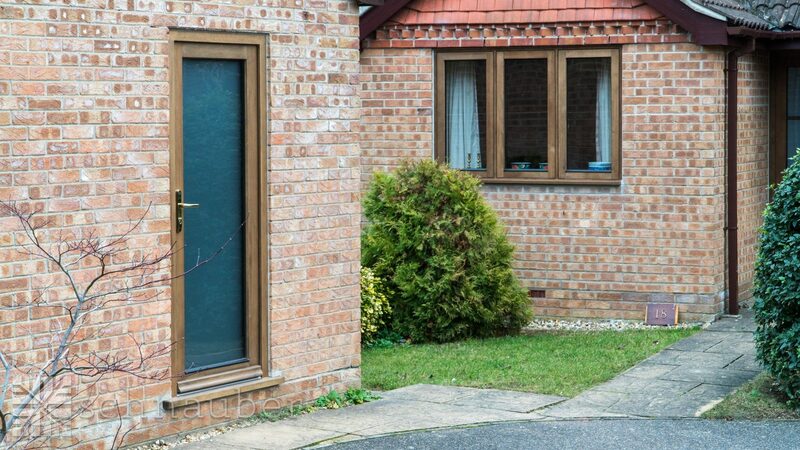 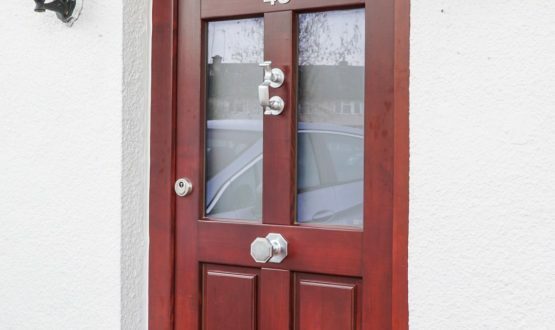 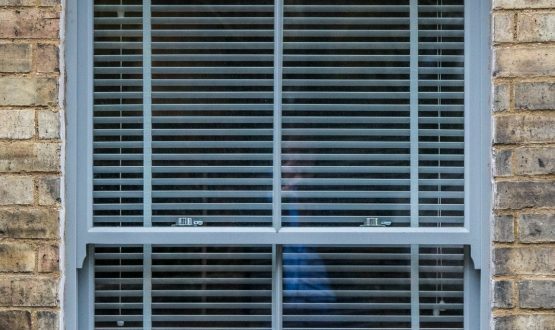 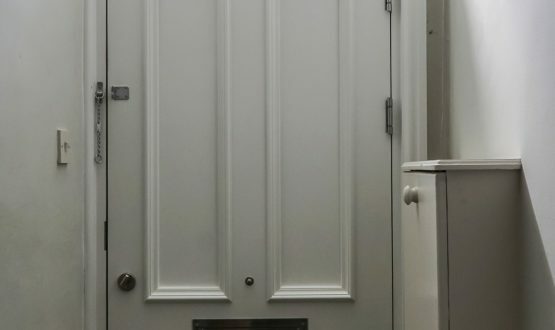 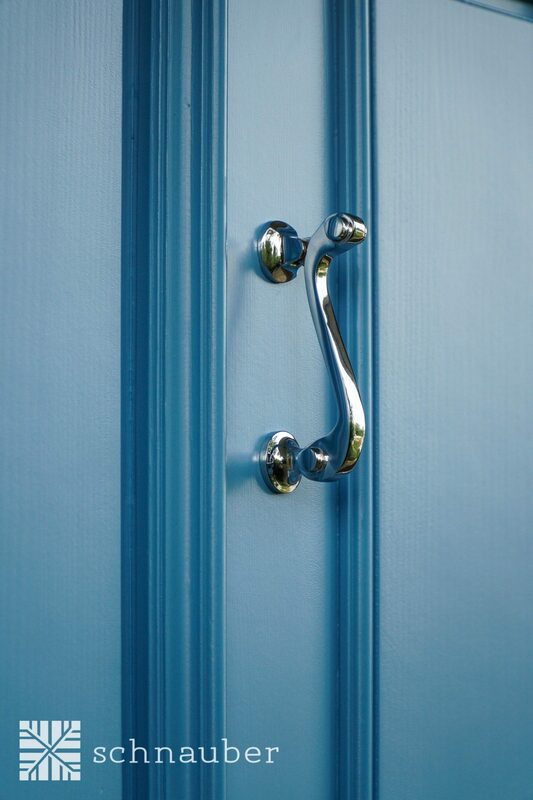 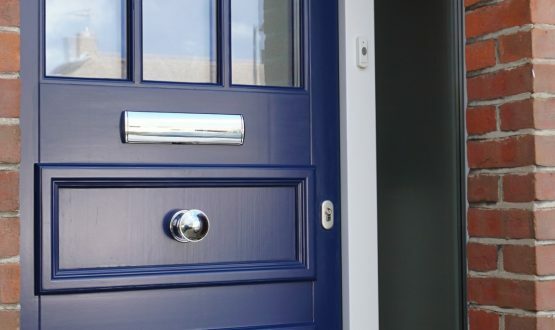 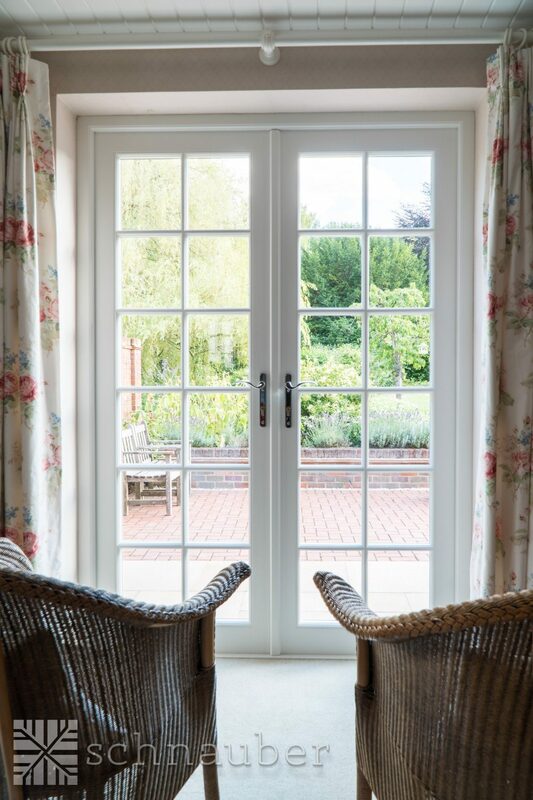 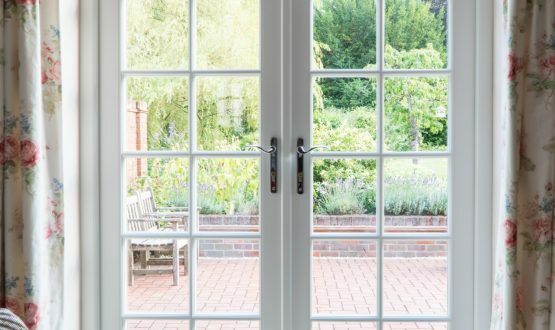 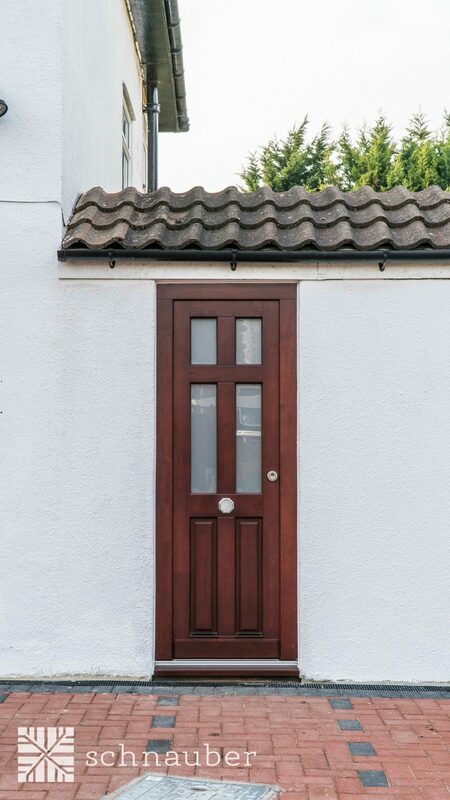 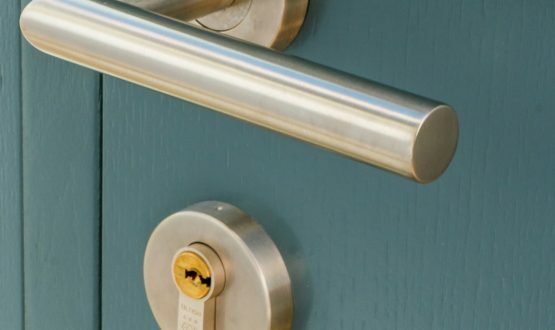 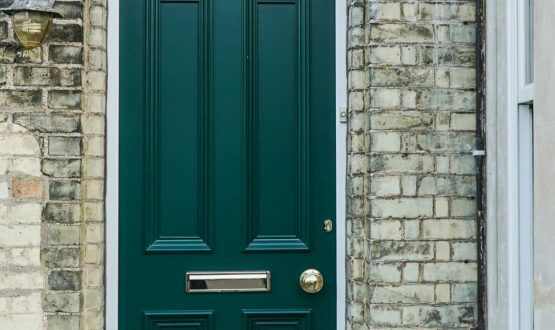 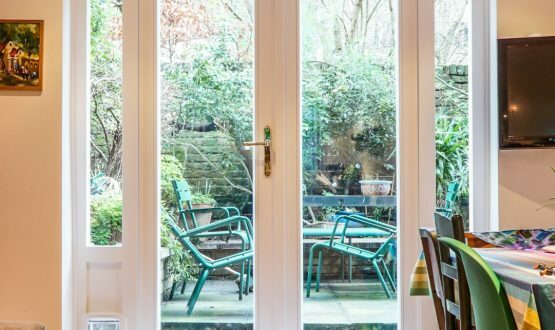 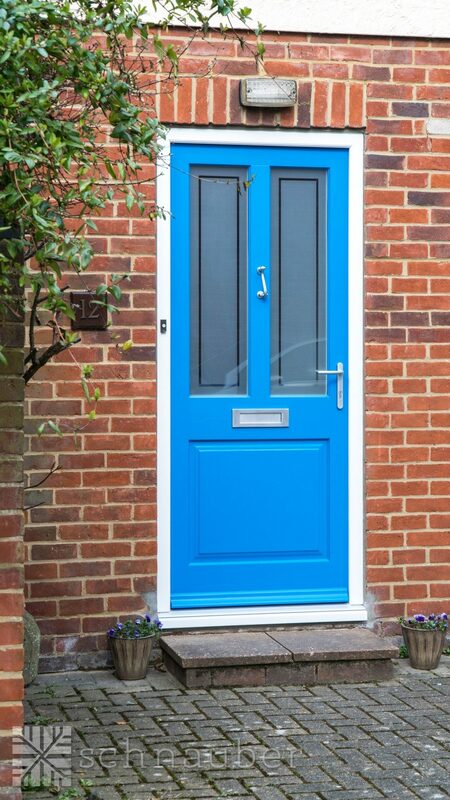 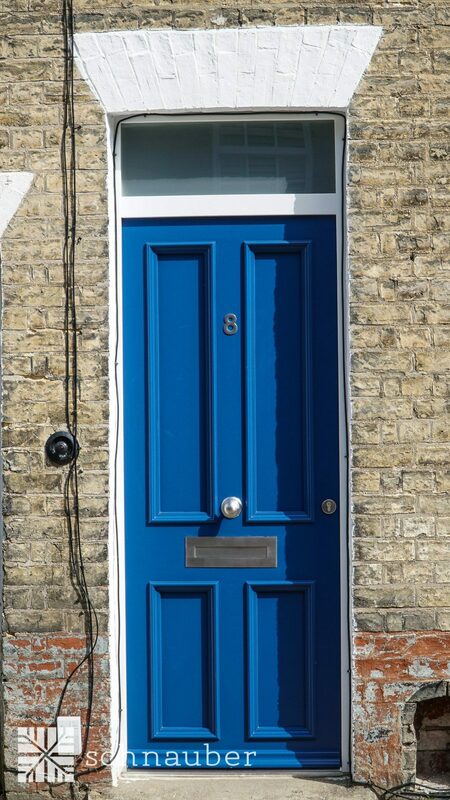 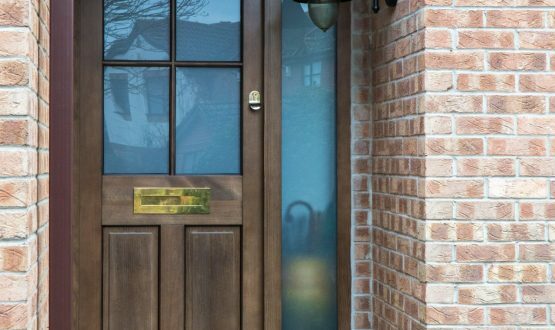 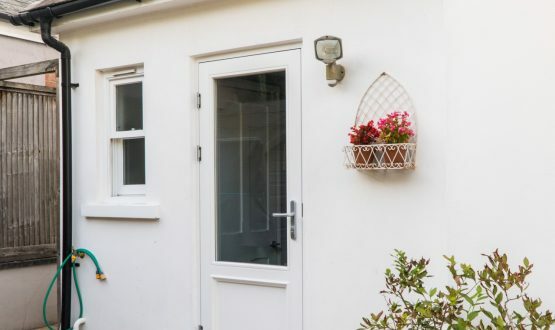 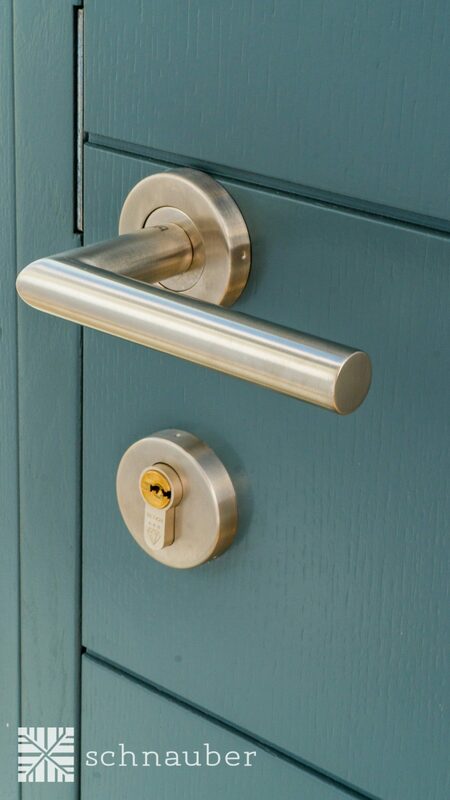 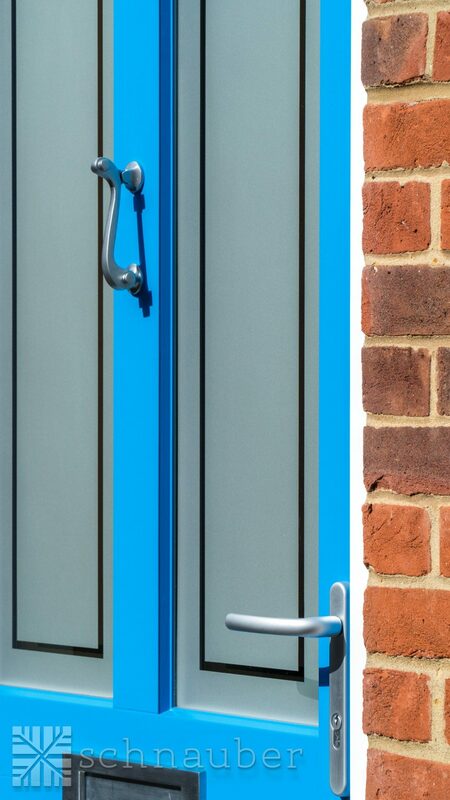 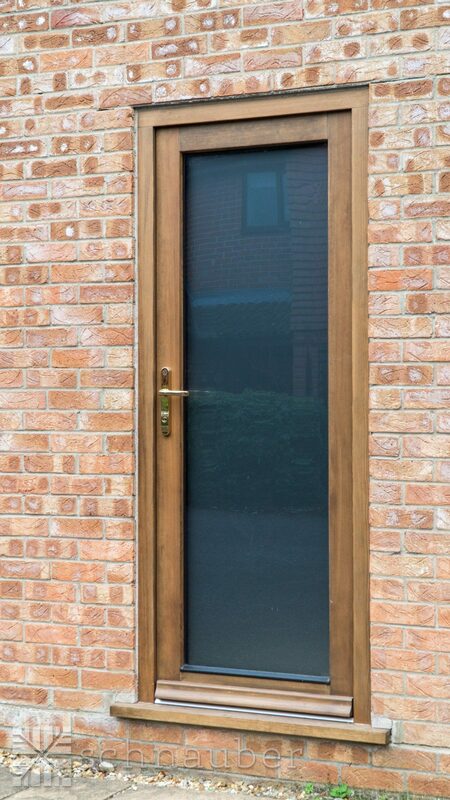 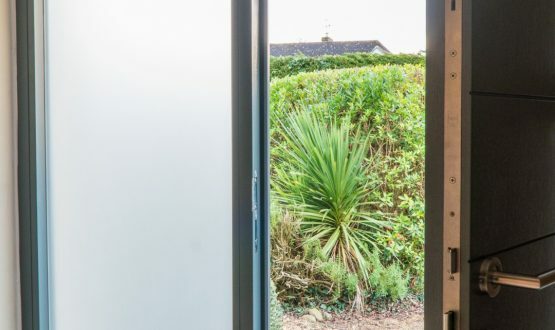 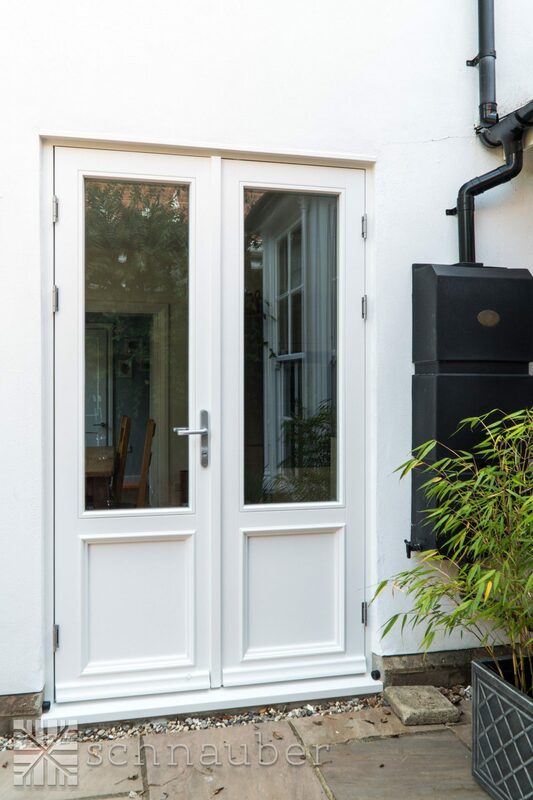 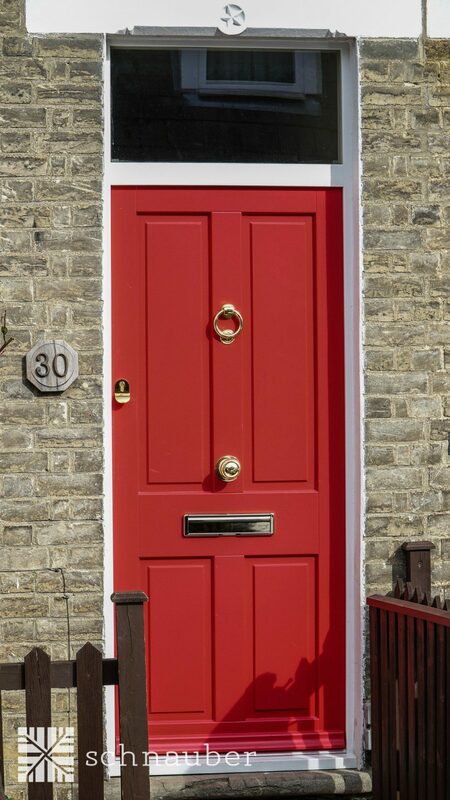 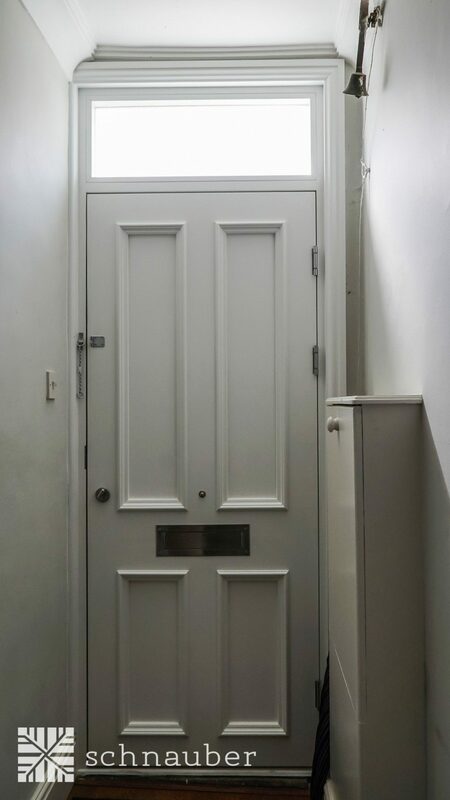 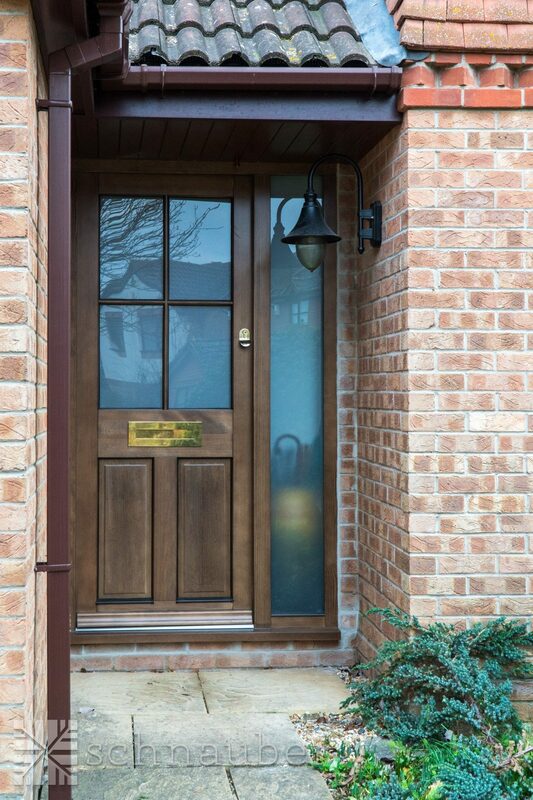 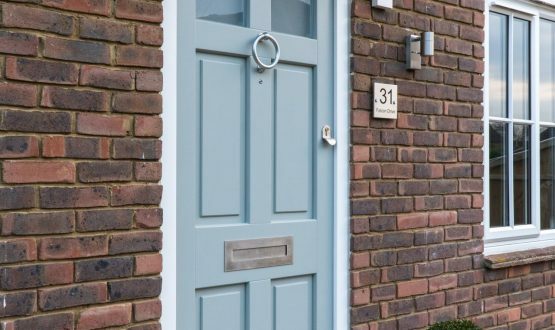 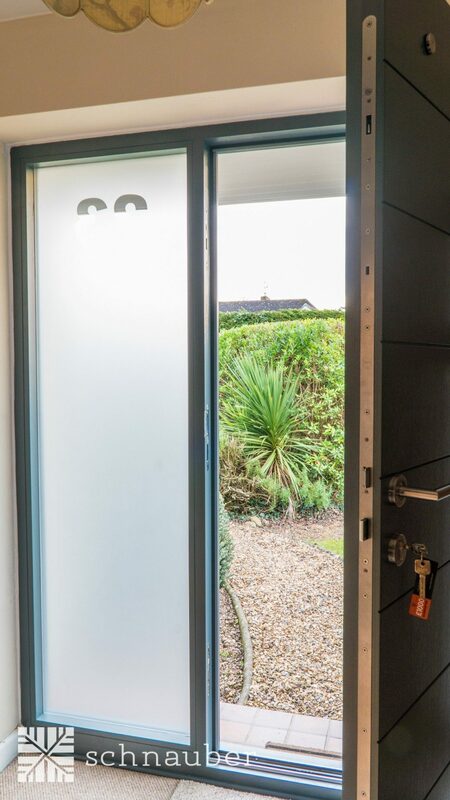 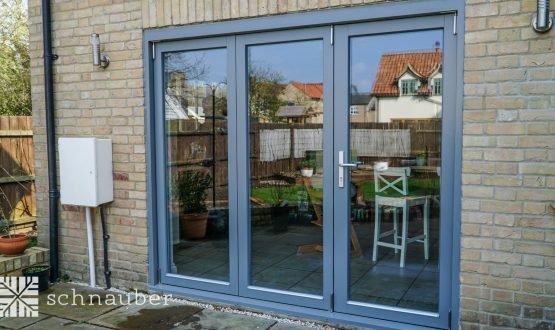 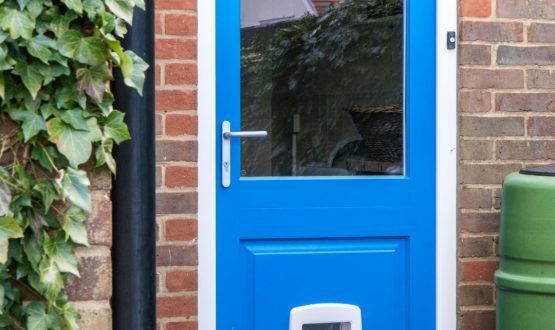 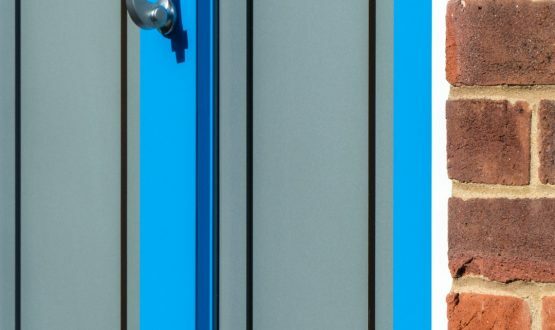 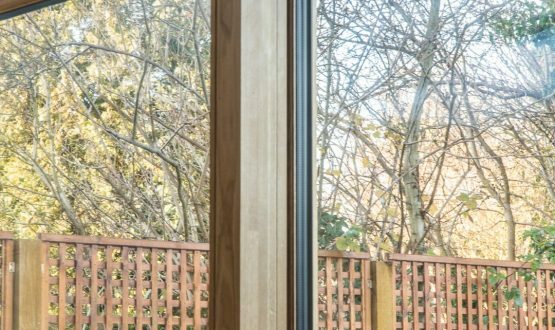 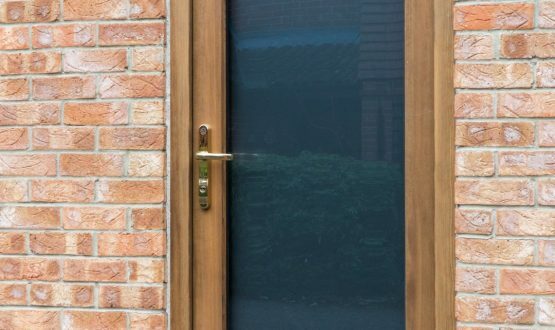 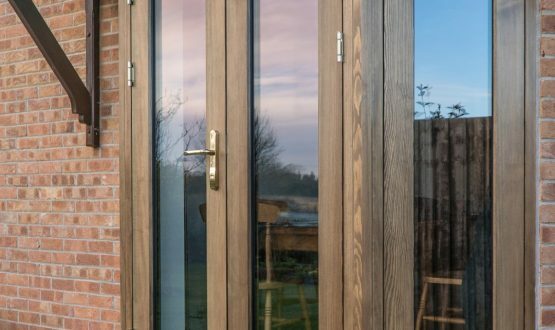 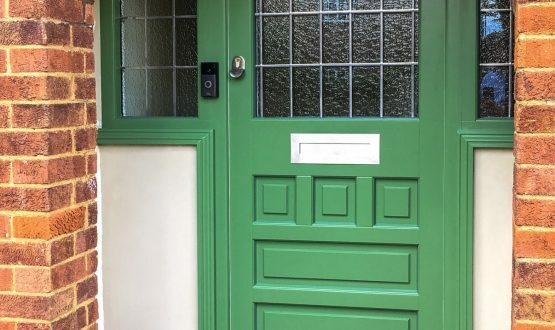 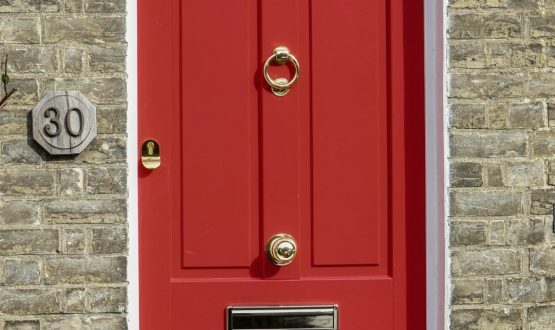 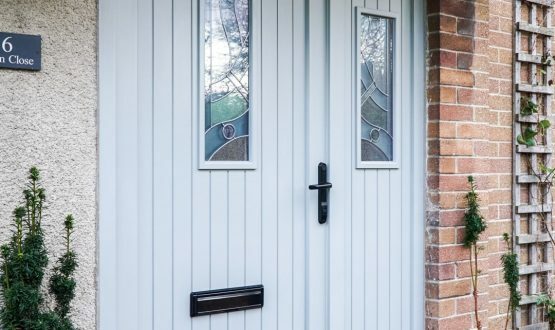 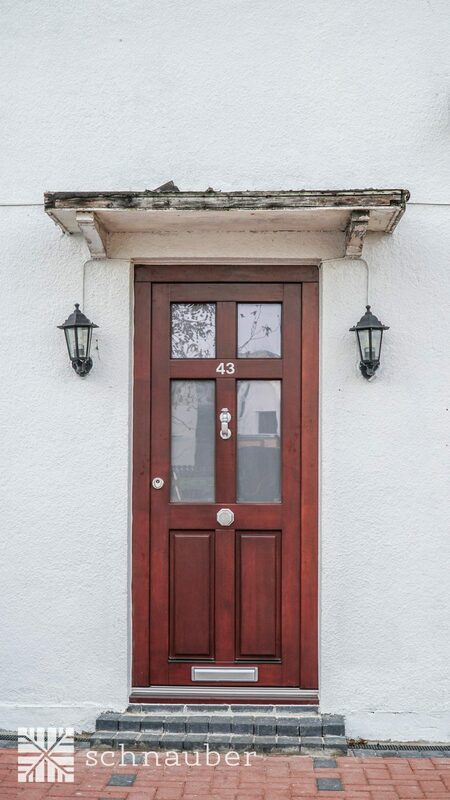 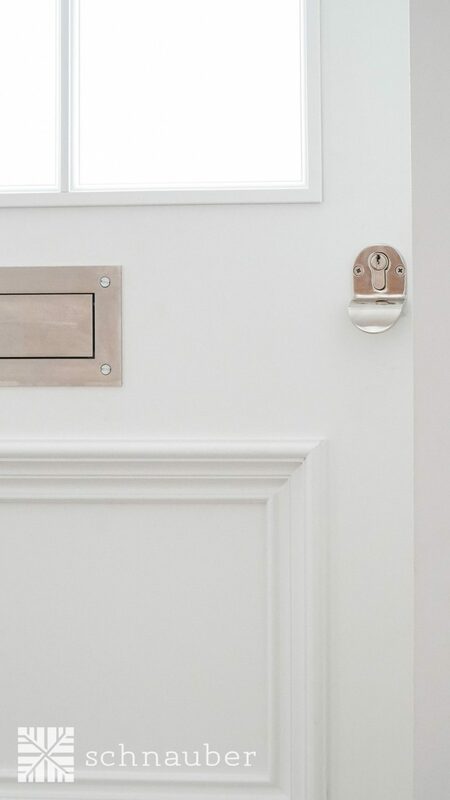 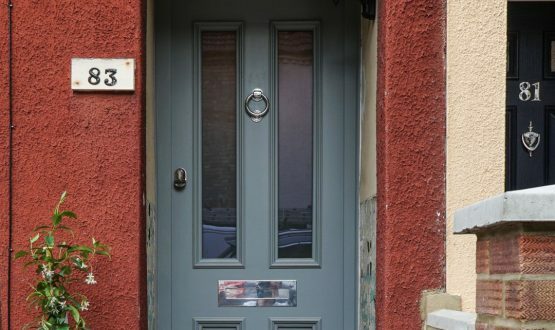 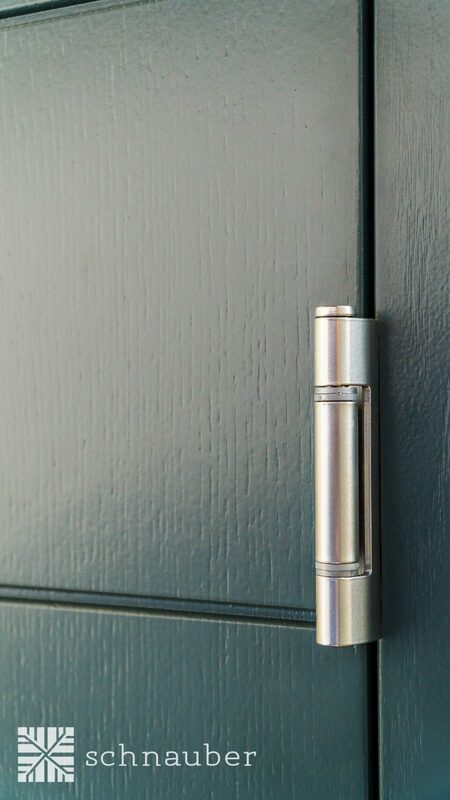 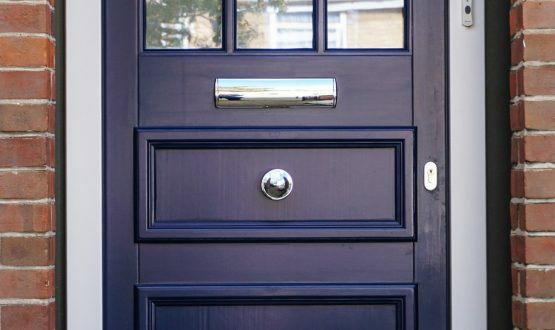 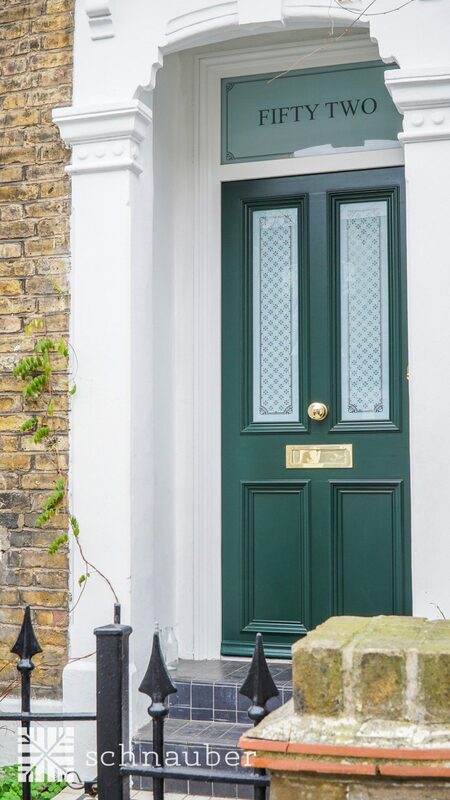 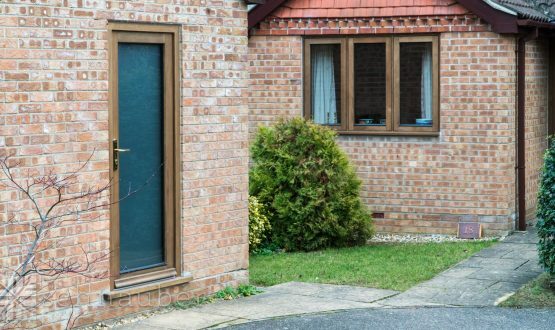 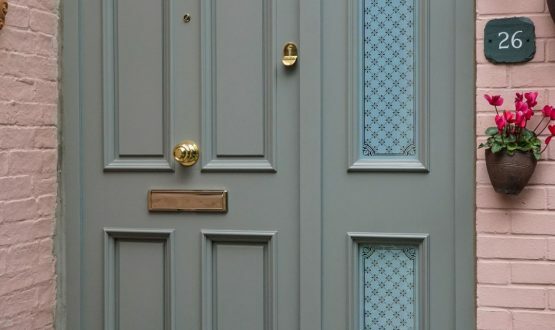 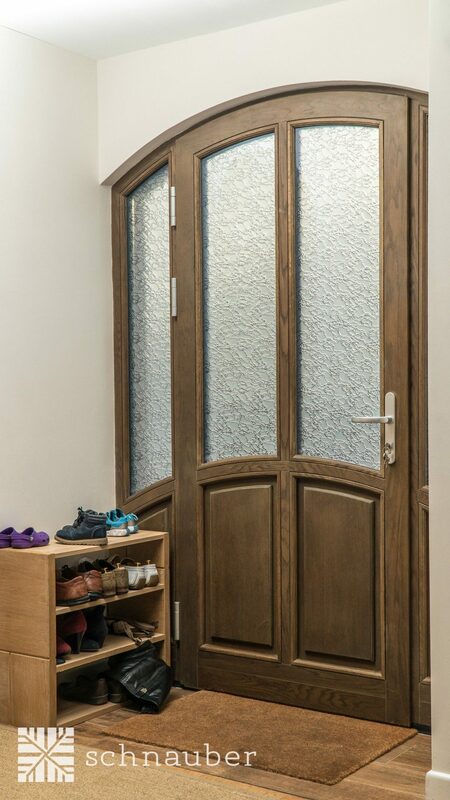 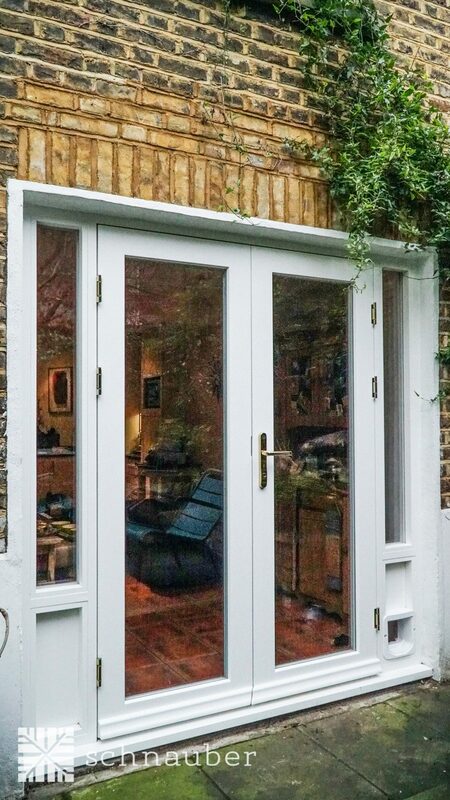 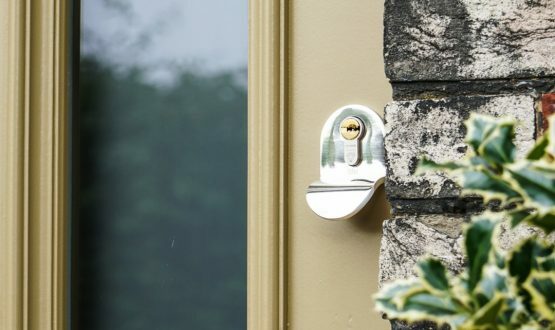 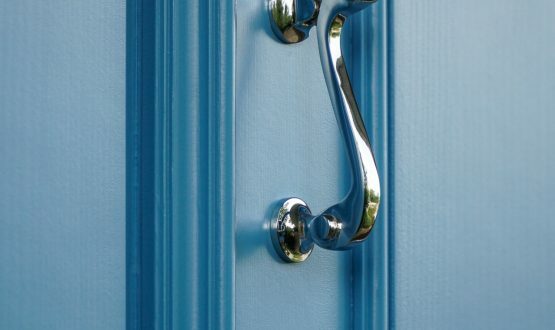 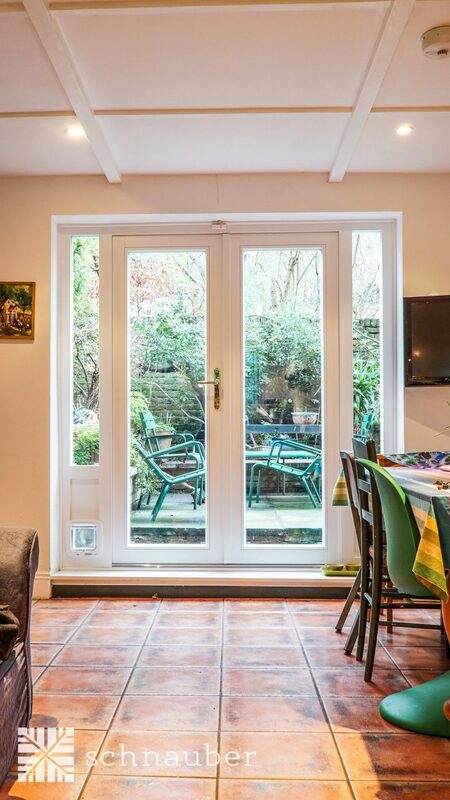 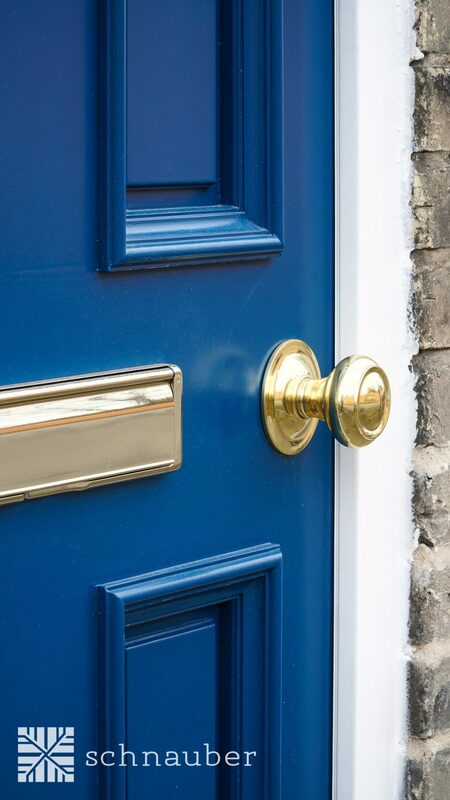 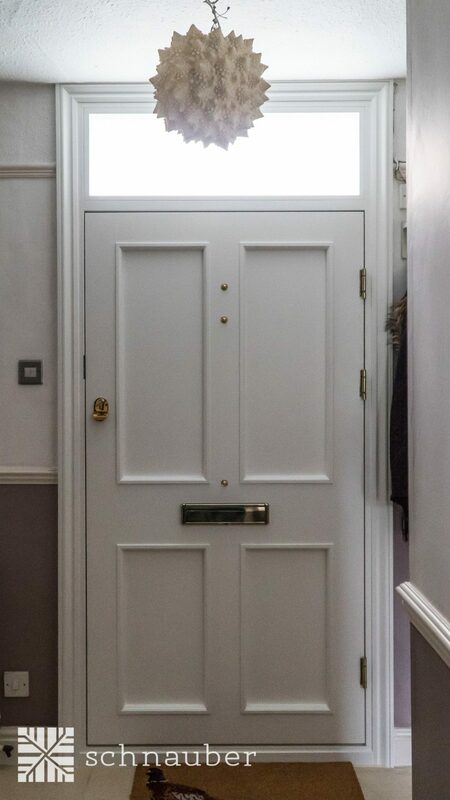 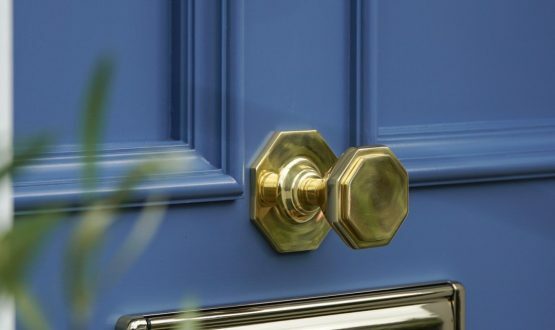 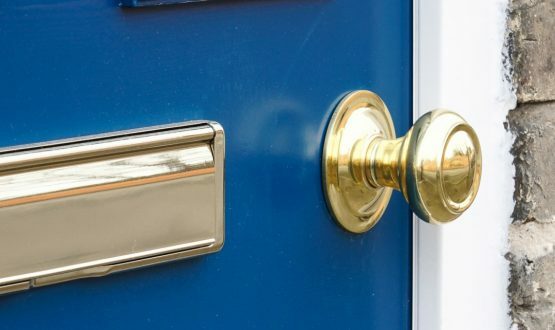 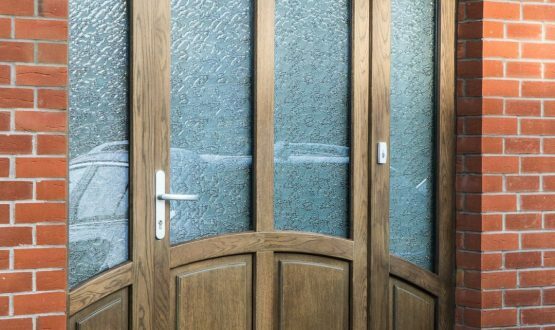 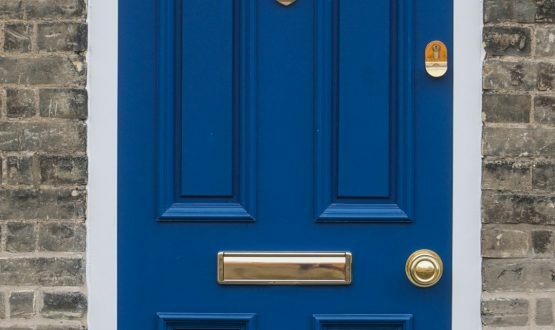 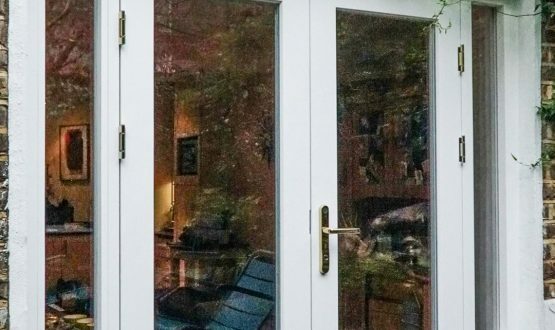 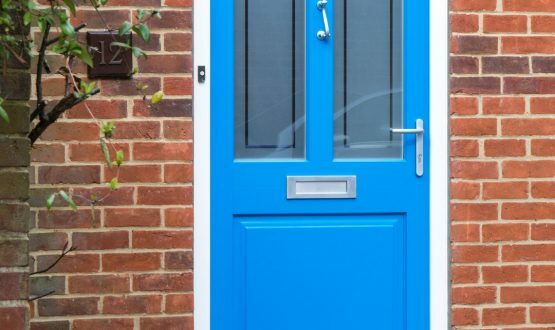 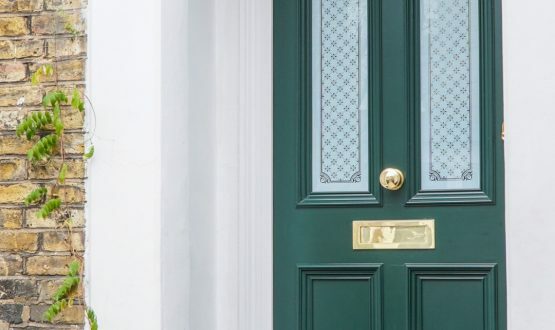 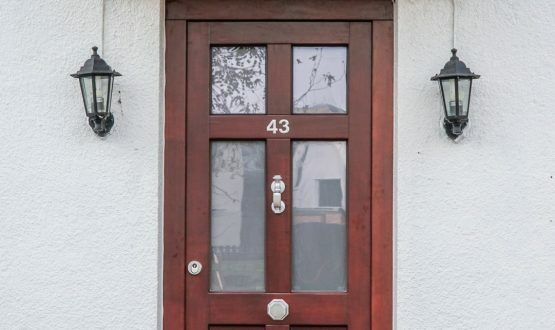 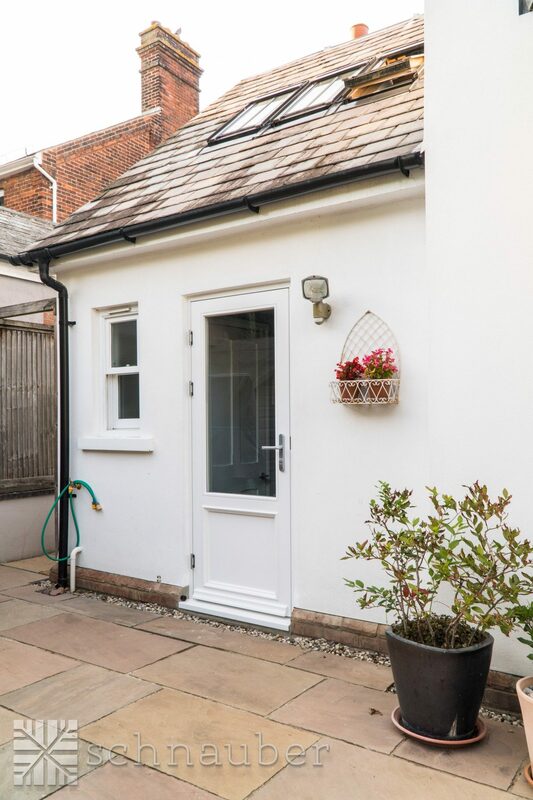 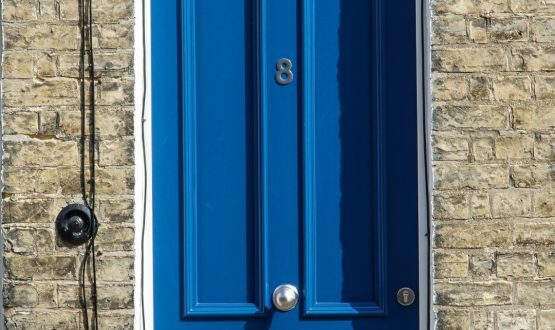 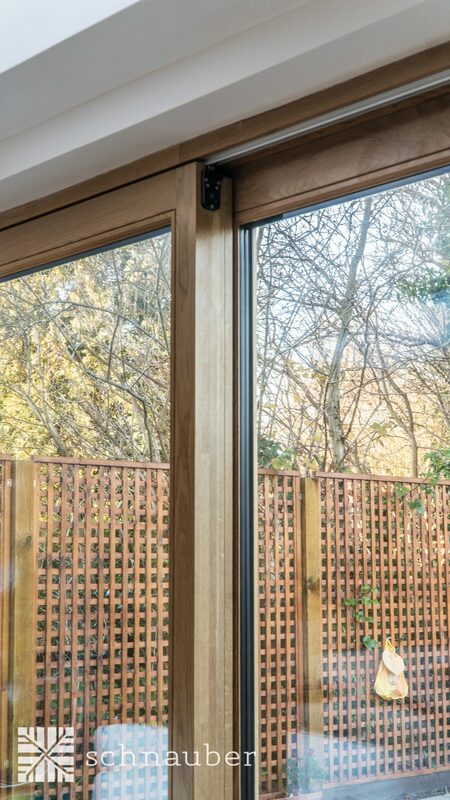 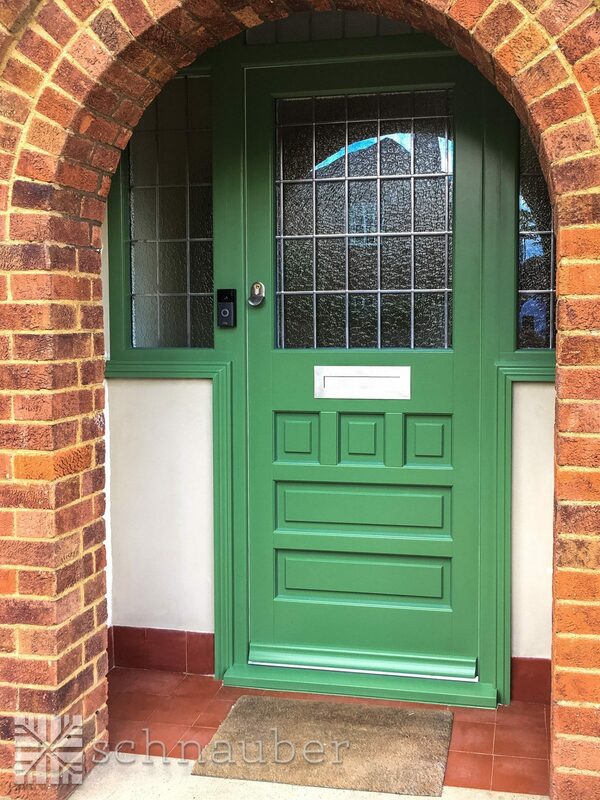 Our sturdy timber doors and windows also improve the security of your house and they require a minimal amount of maintenance whilst still reducing your heat emissions. 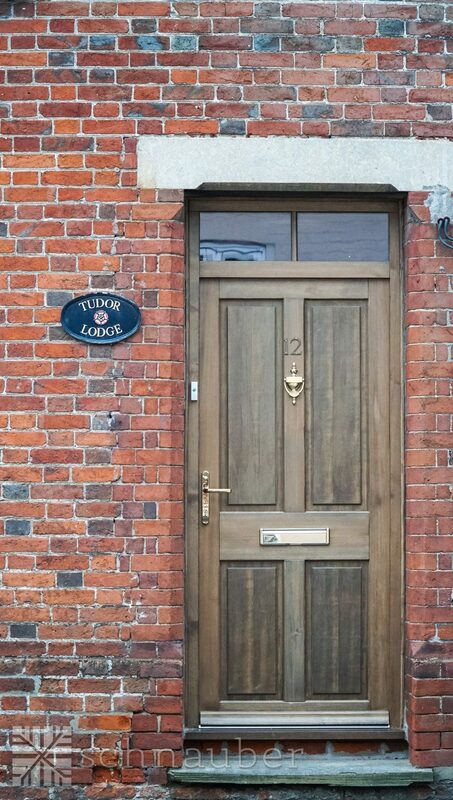 All of our products are made to fit your home perfectly whilst still retaining the traditional and rustic look of the timber. 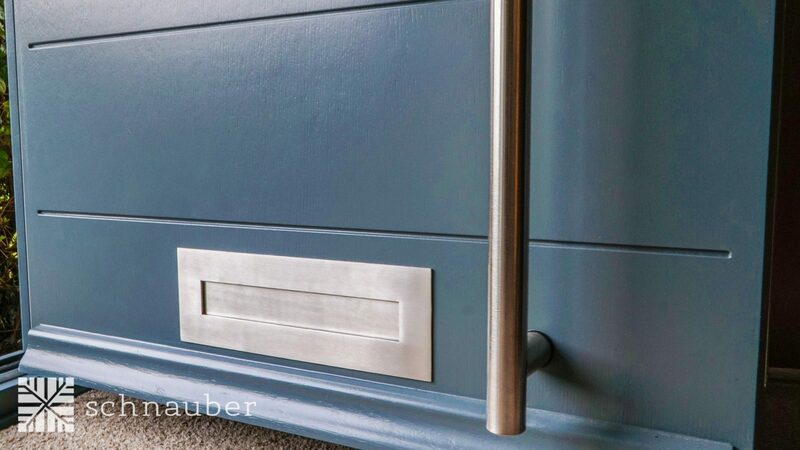 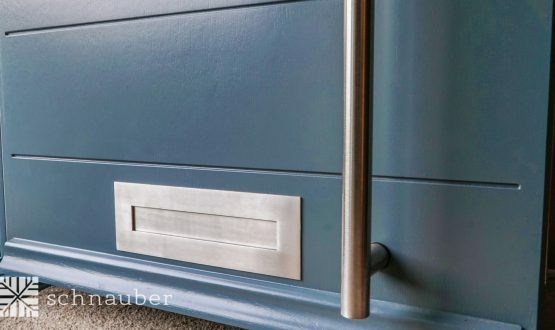 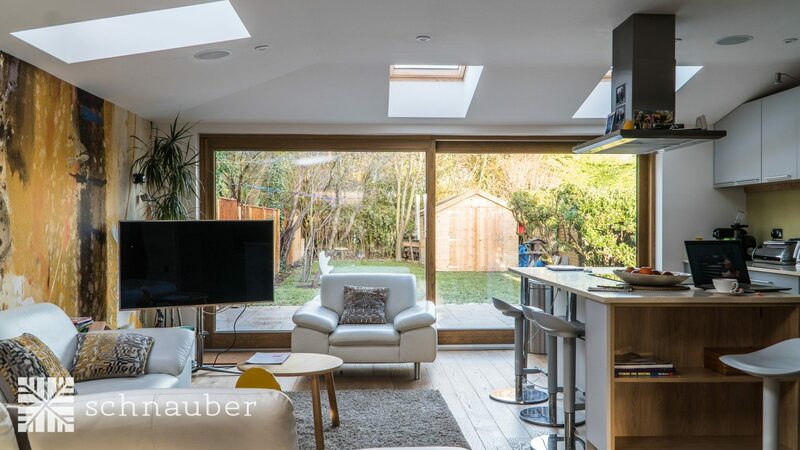 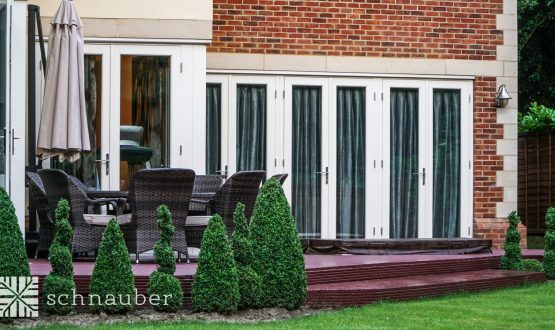 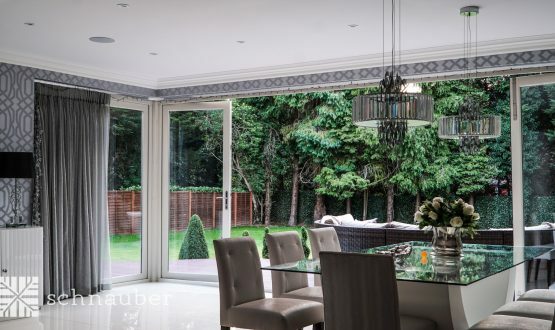 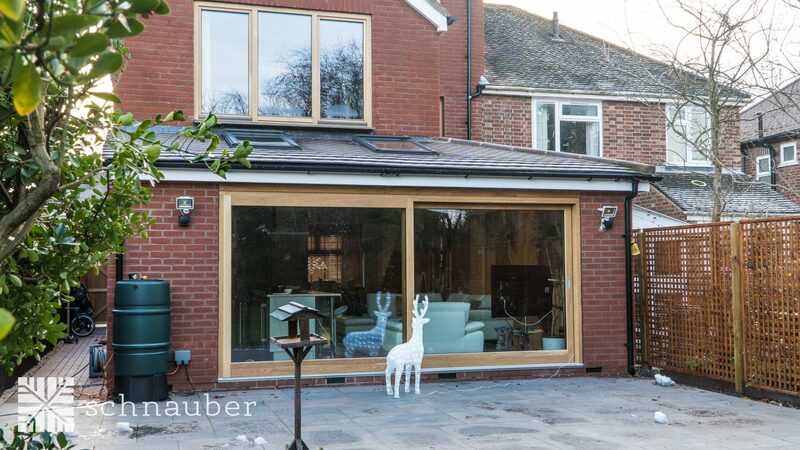 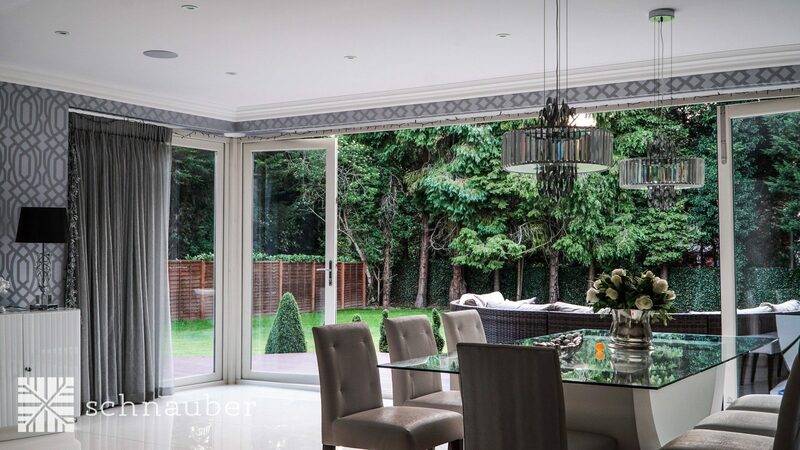 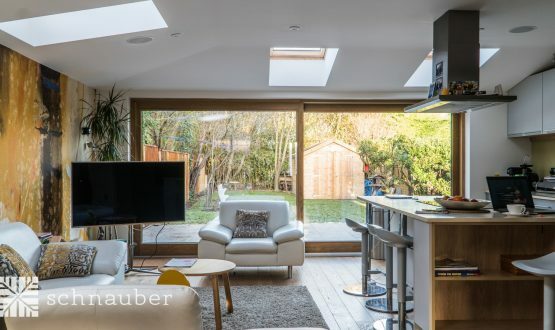 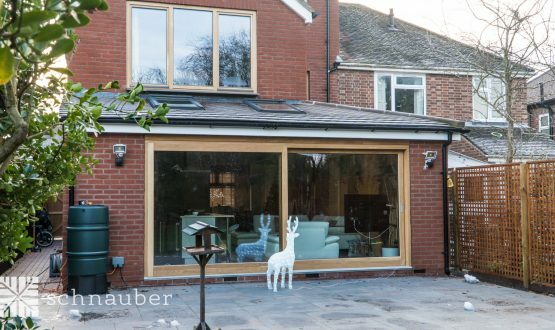 The Schnauber team is made up of a range of specialists such as designers, installers, engineers, technicians and joiners who are all experts in their fields and they’ll ensure that your timber products are designed and created to your exact specifications. 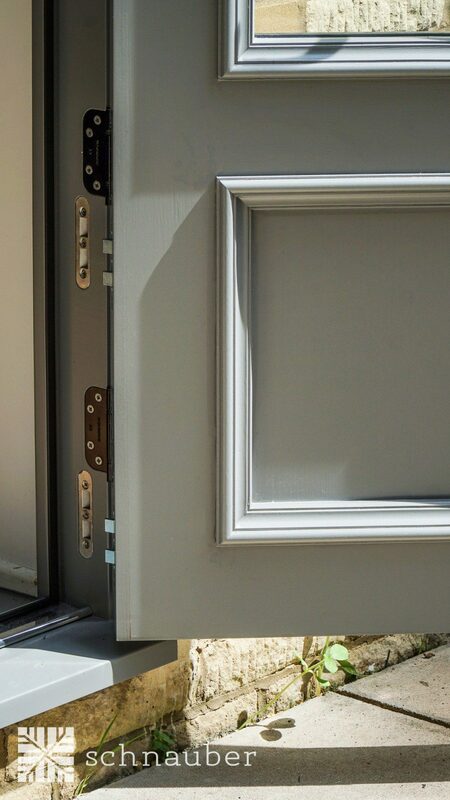 You can even choose the colour, finish and stain of your product! 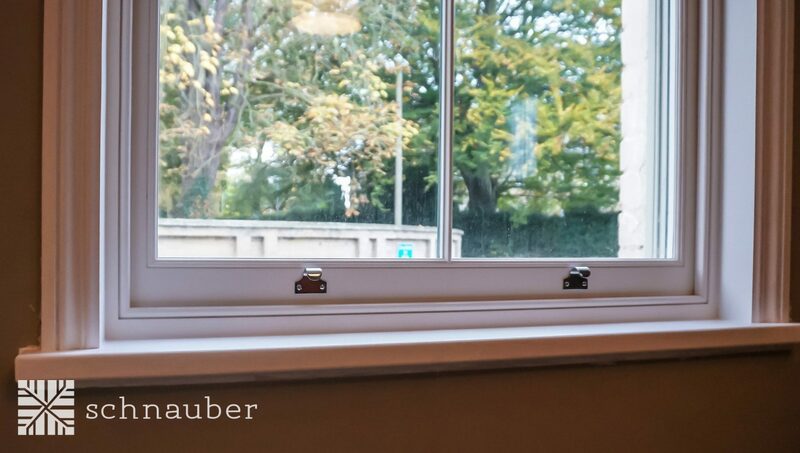 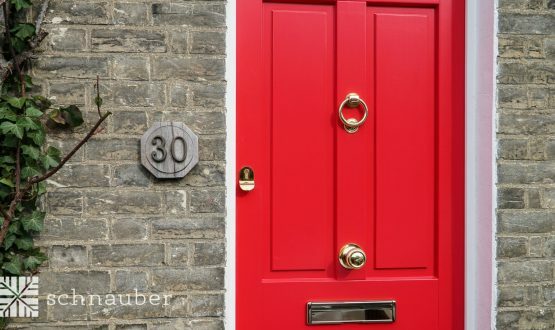 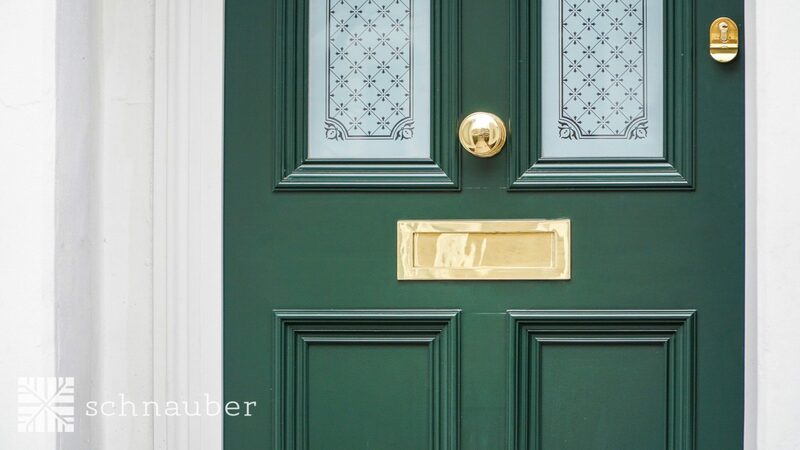 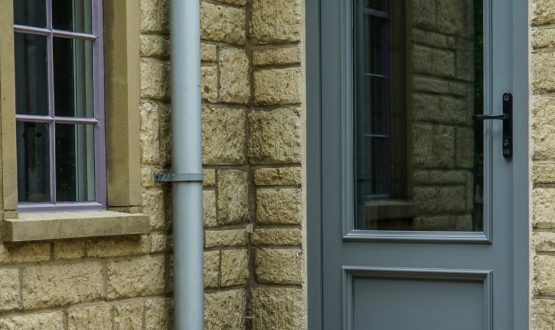 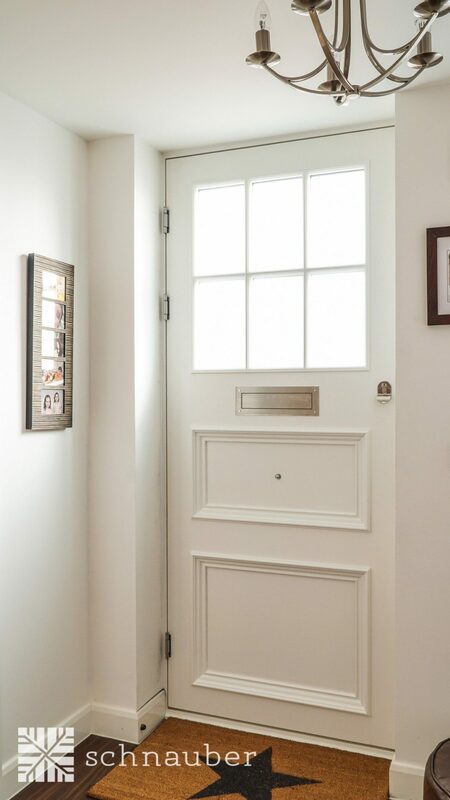 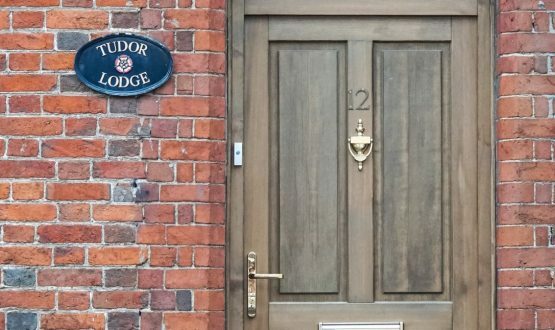 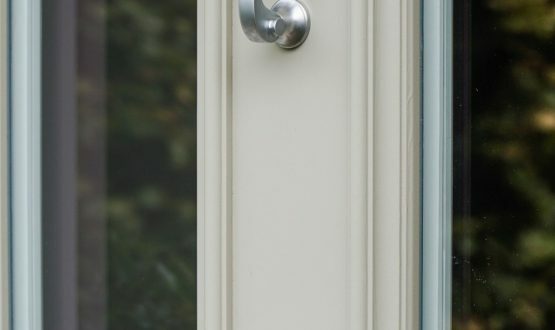 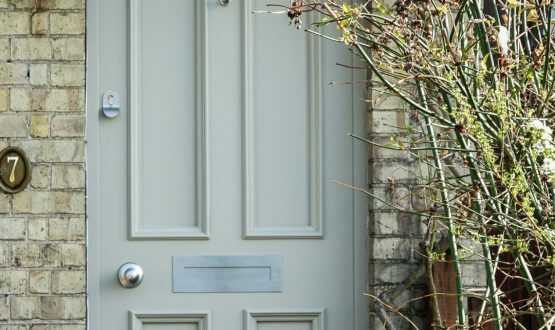 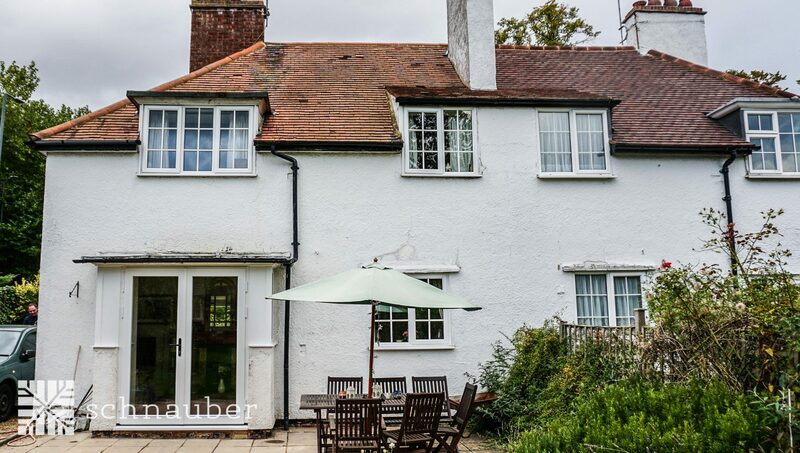 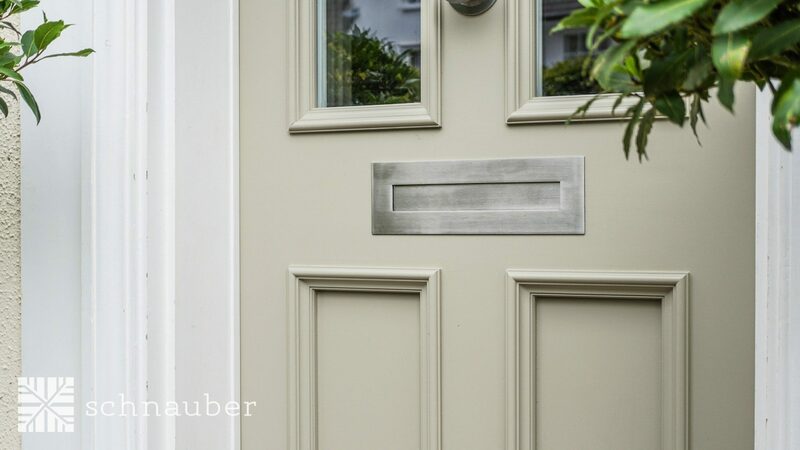 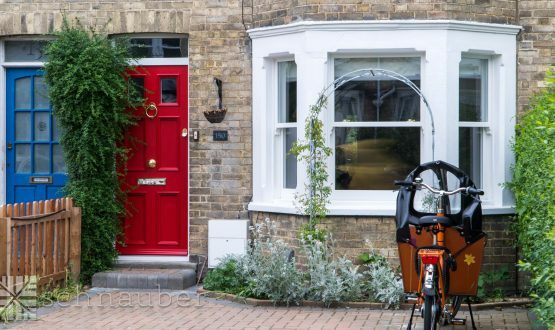 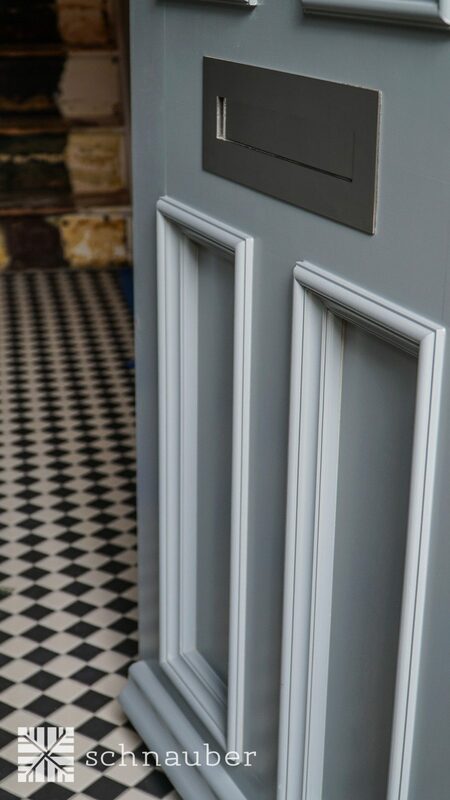 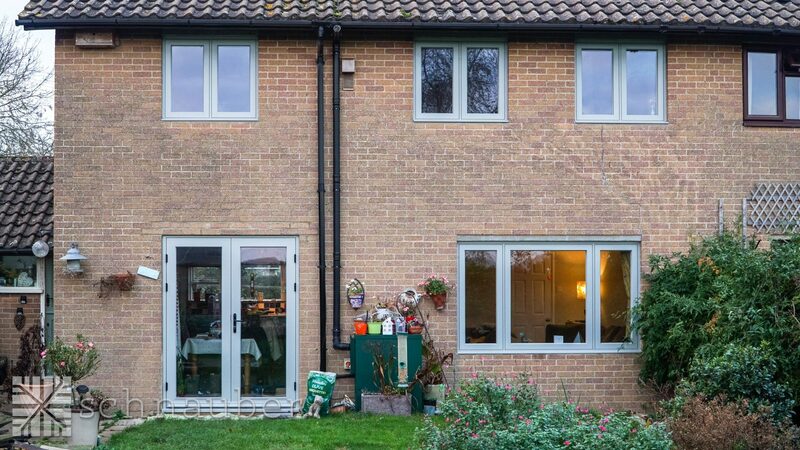 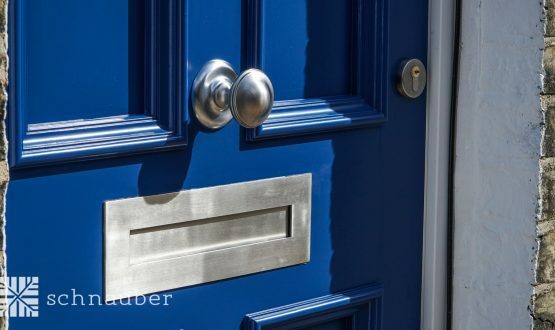 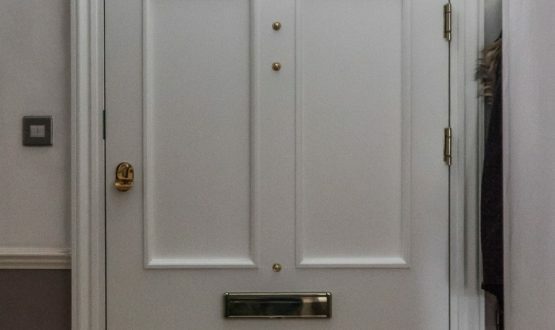 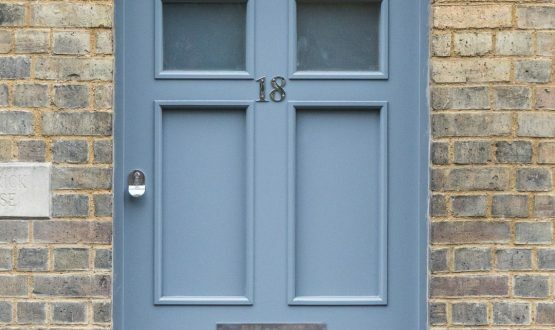 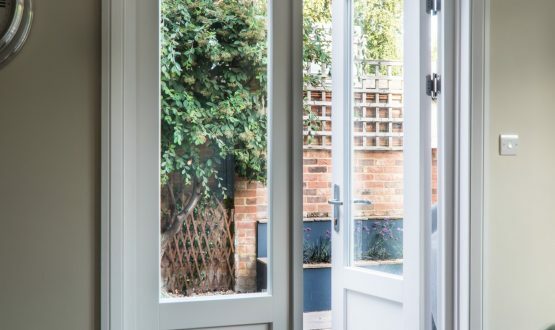 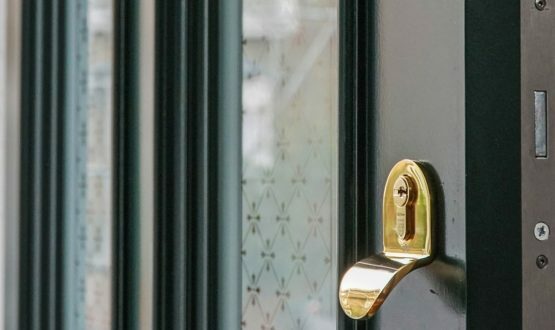 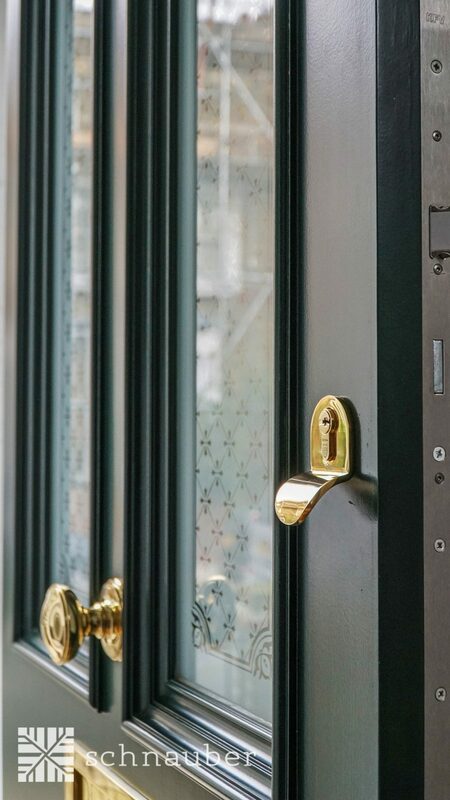 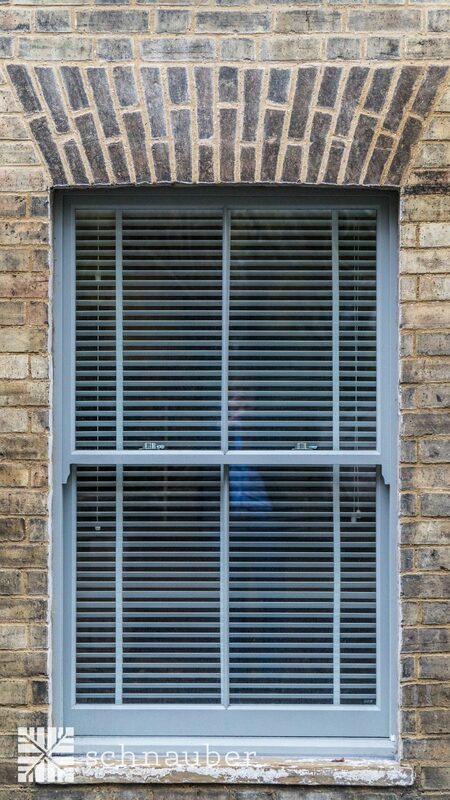 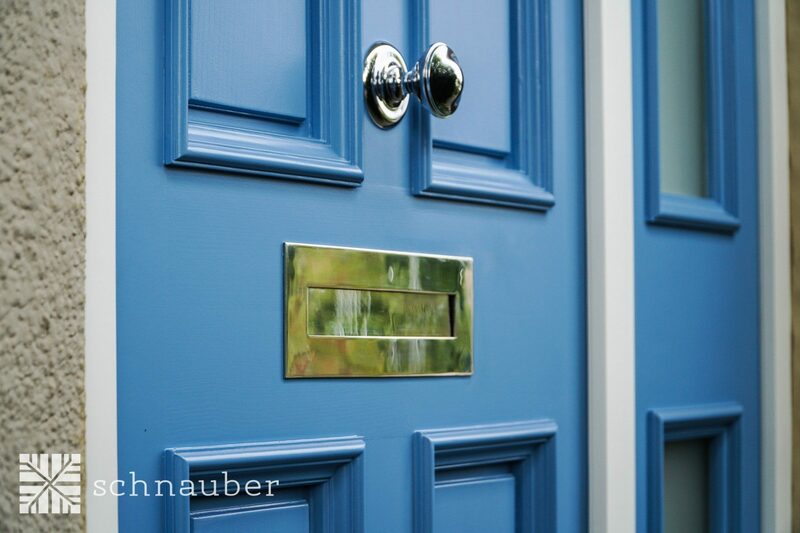 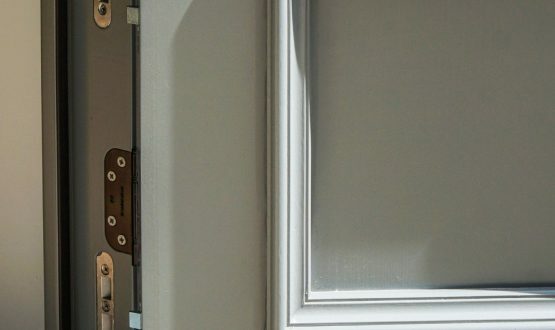 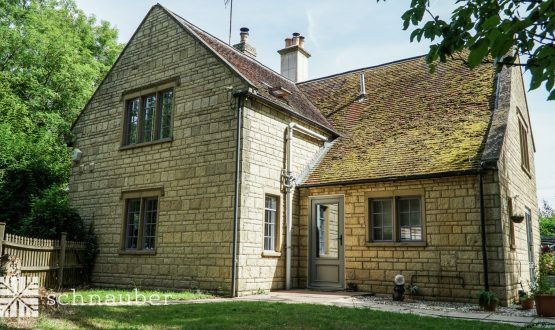 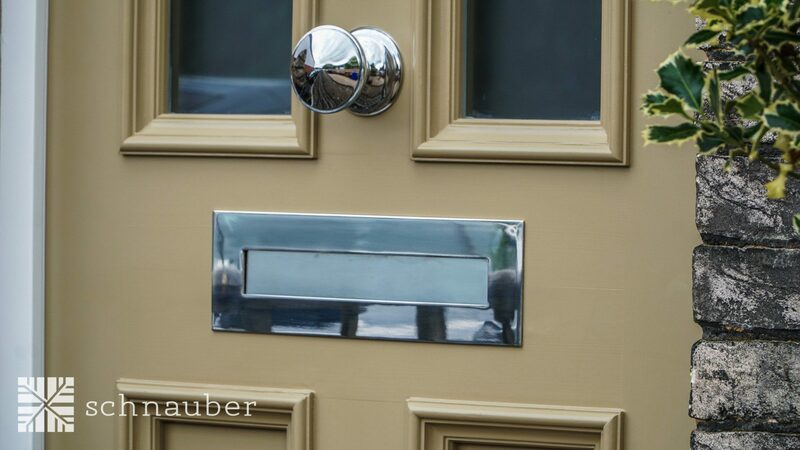 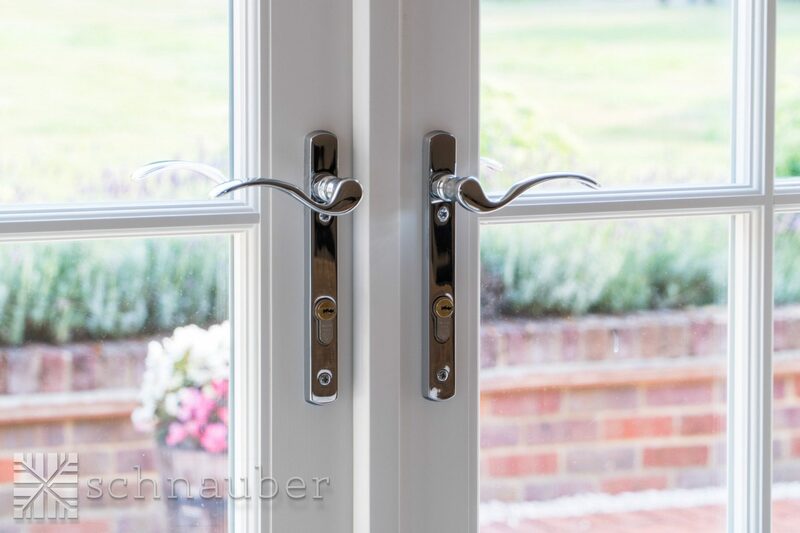 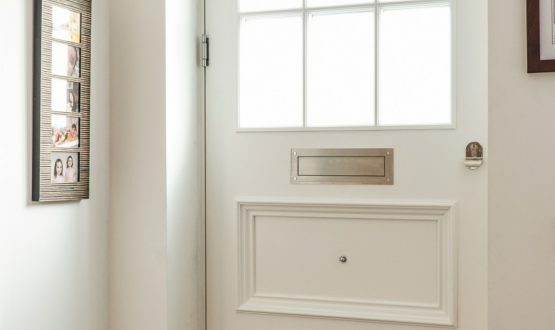 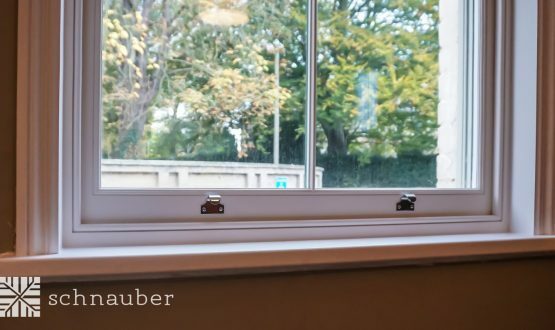 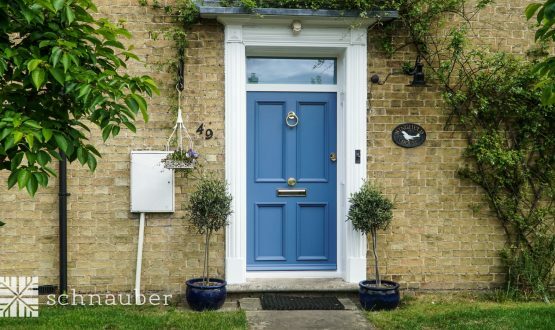 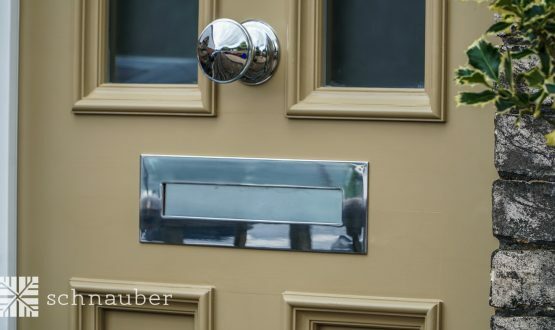 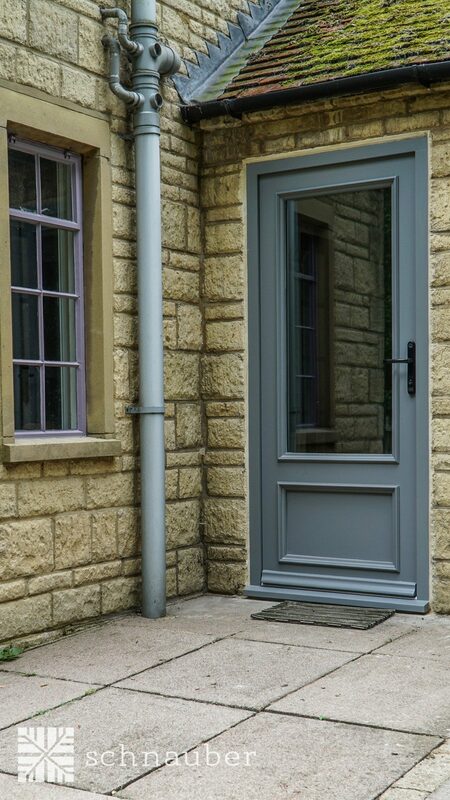 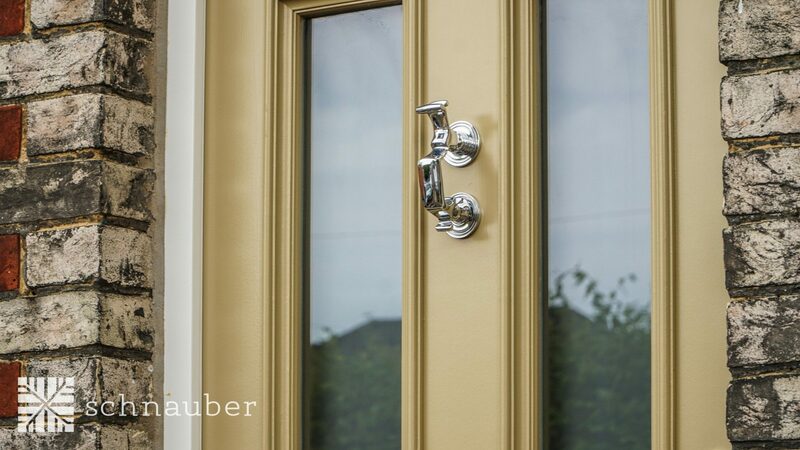 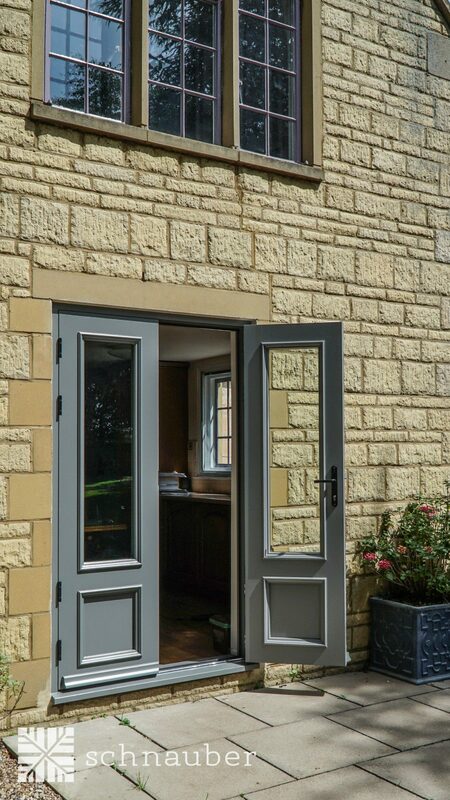 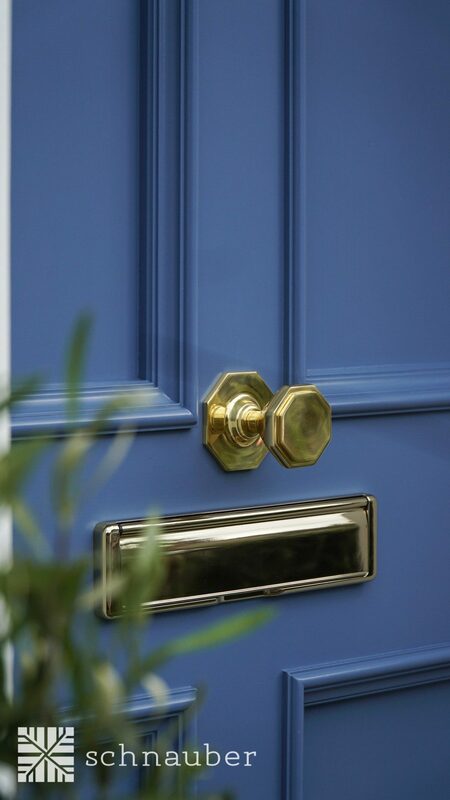 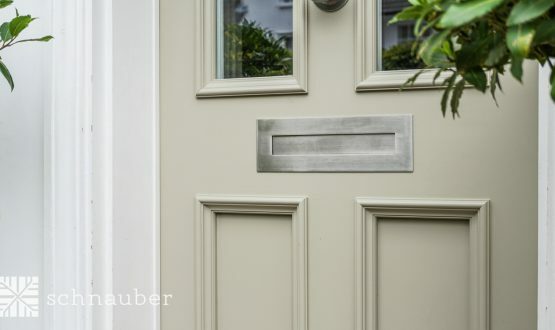 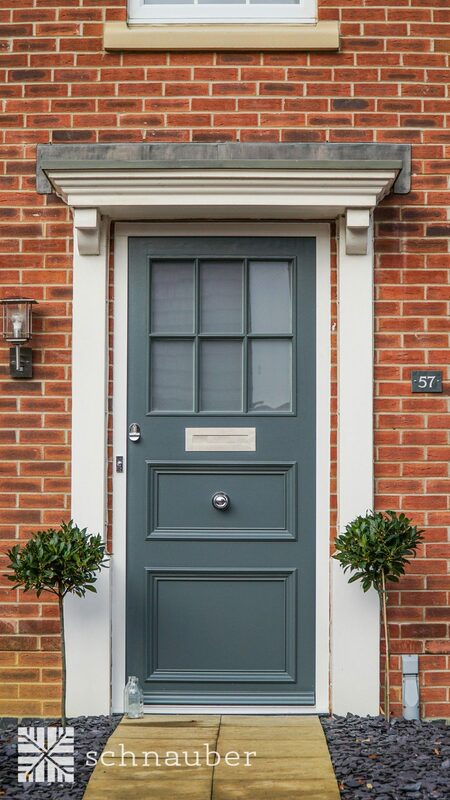 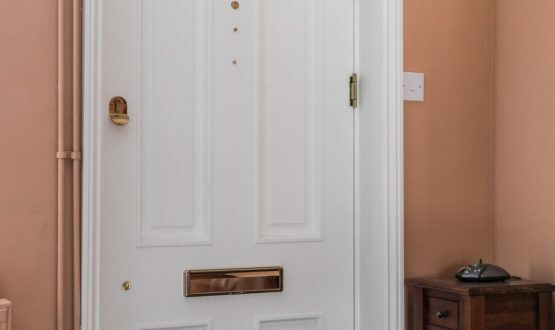 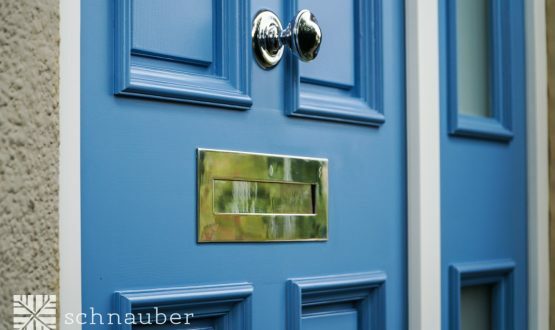 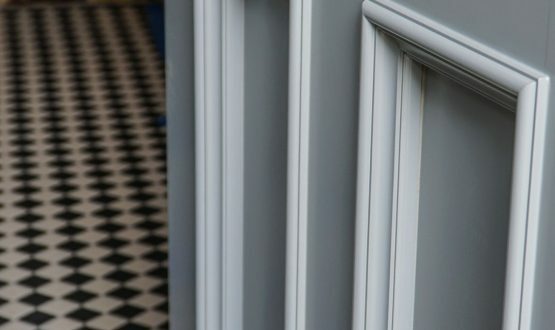 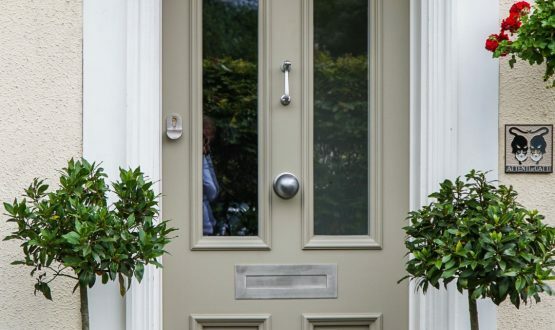 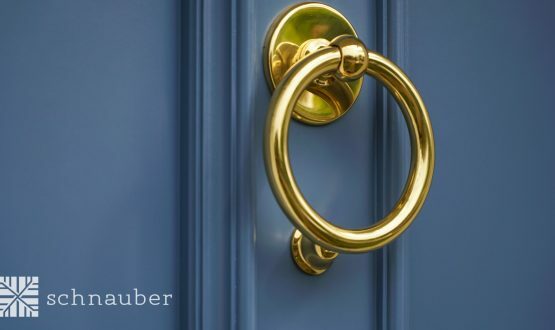 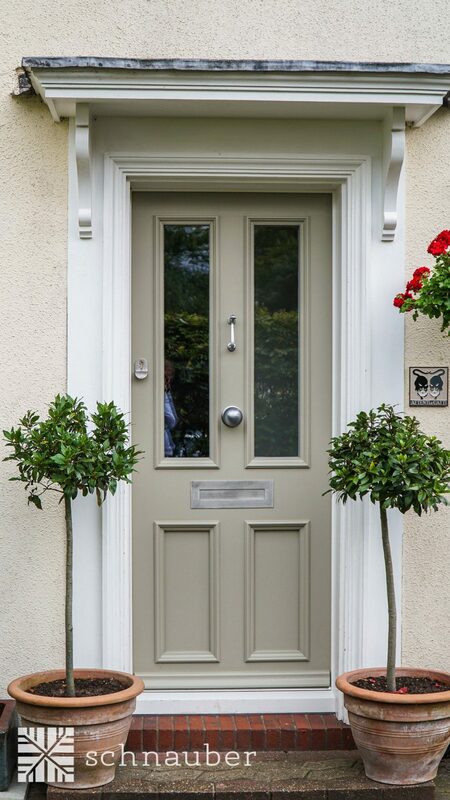 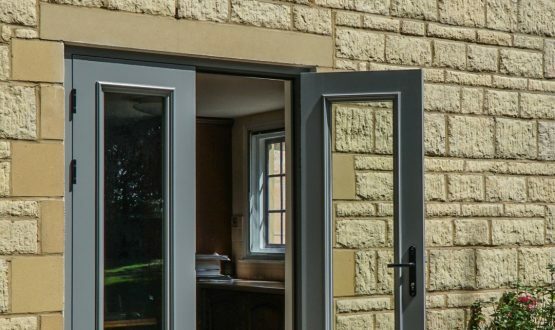 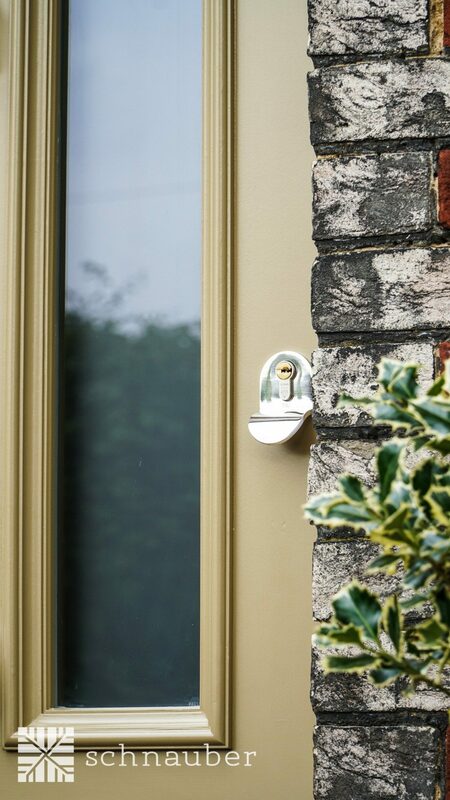 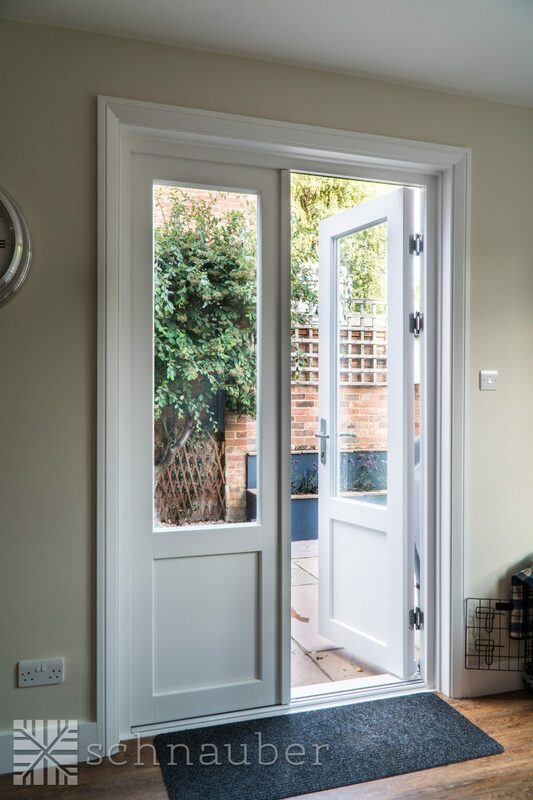 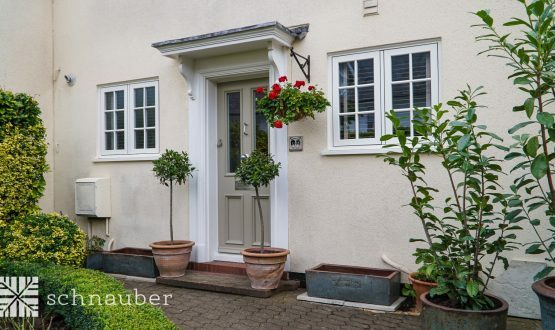 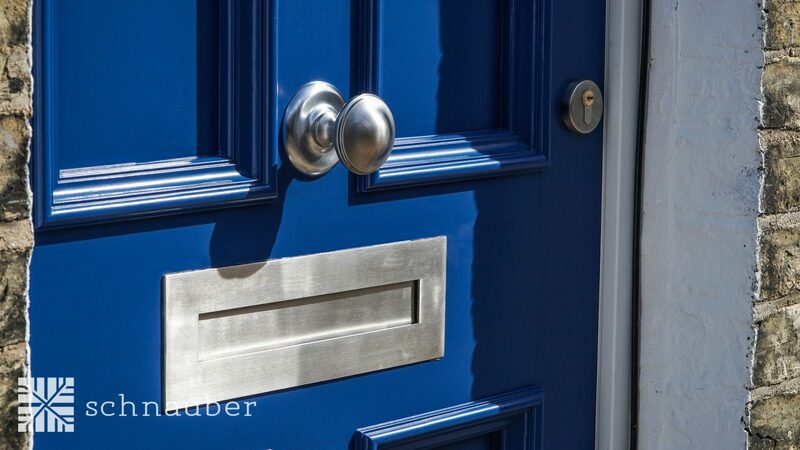 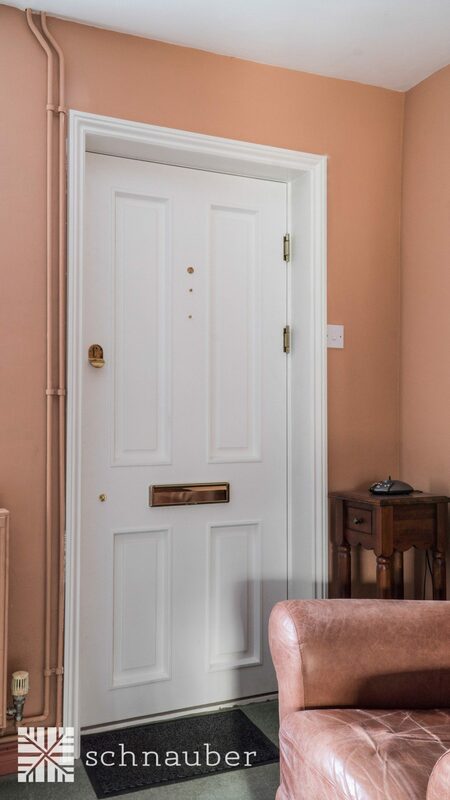 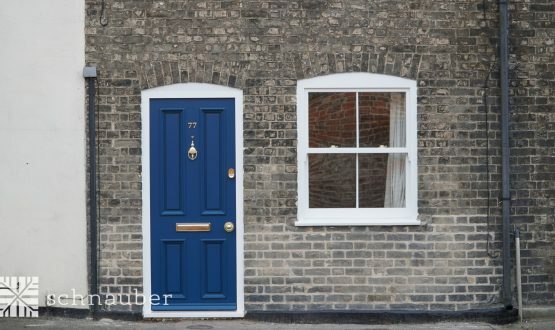 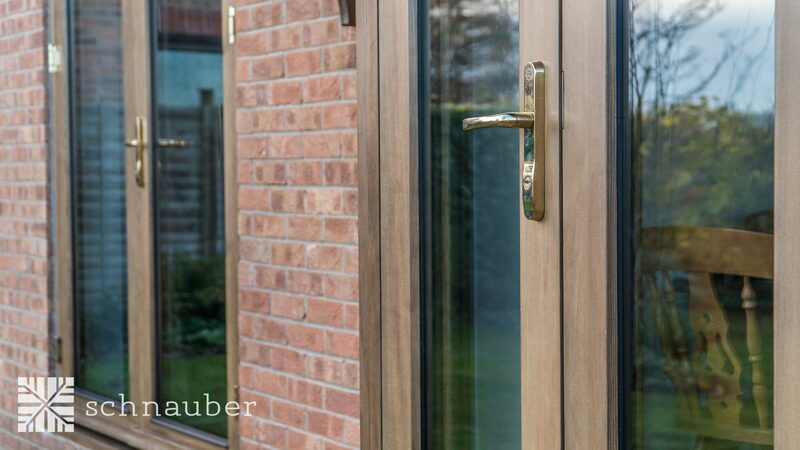 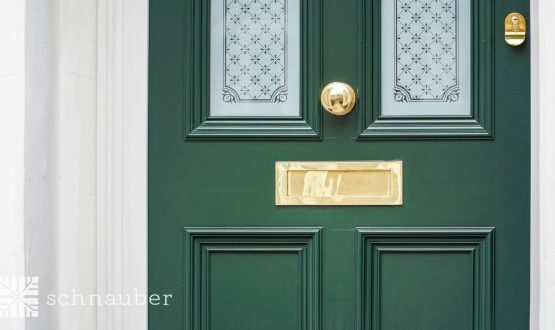 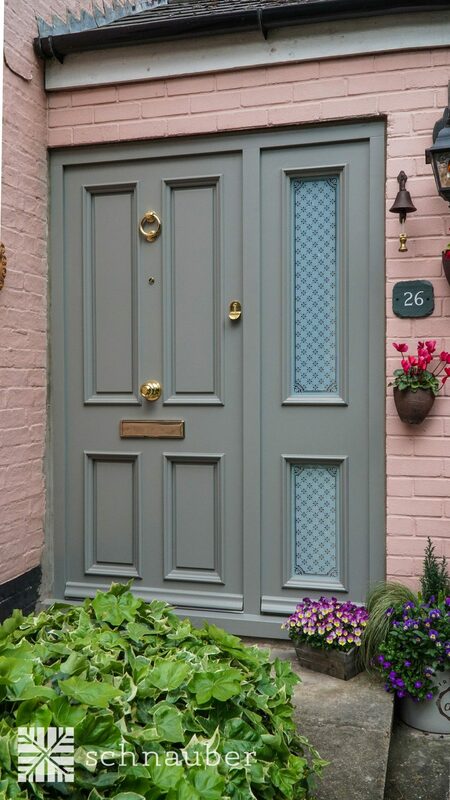 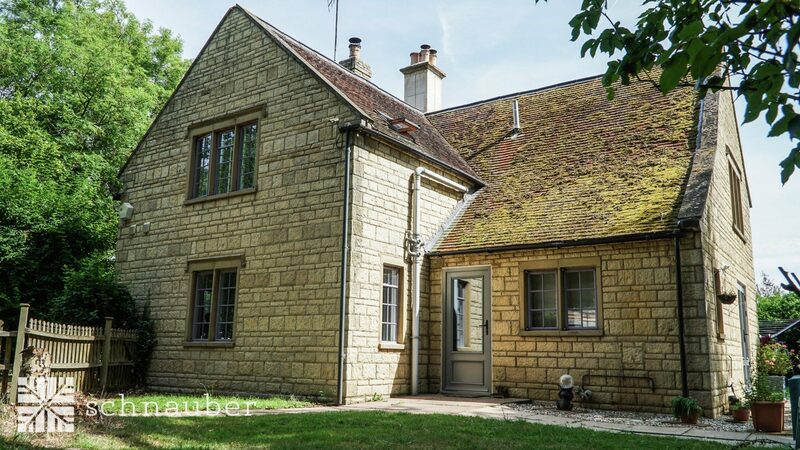 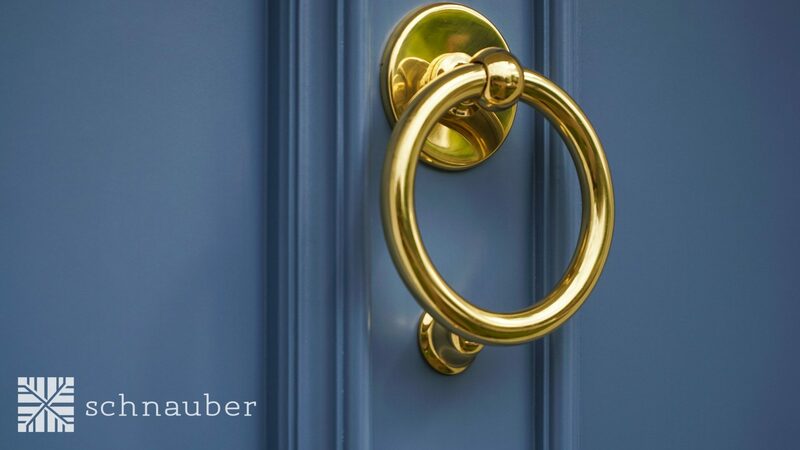 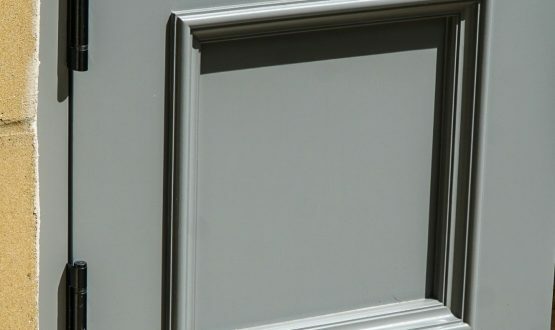 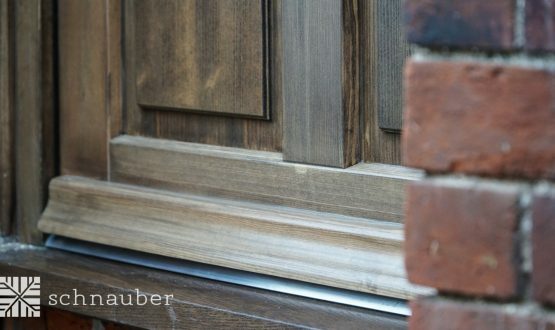 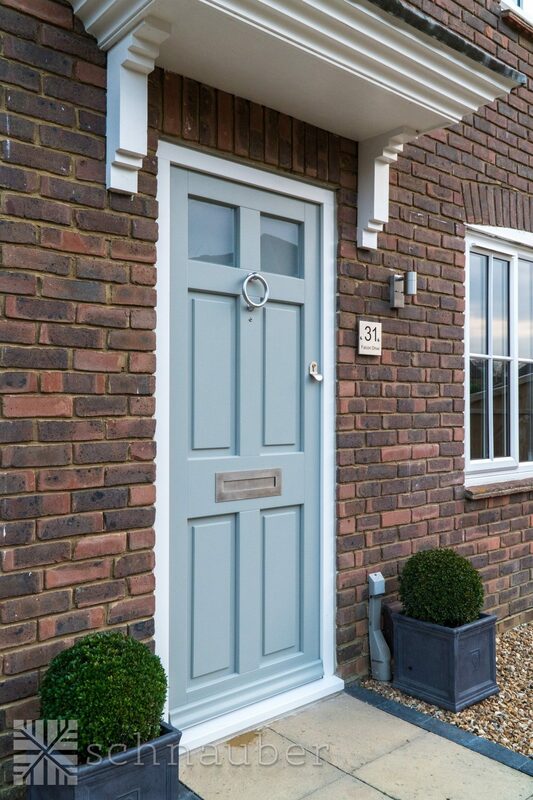 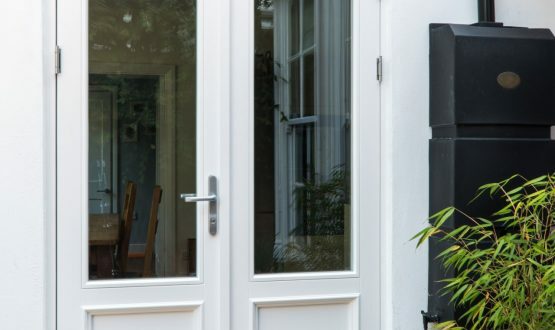 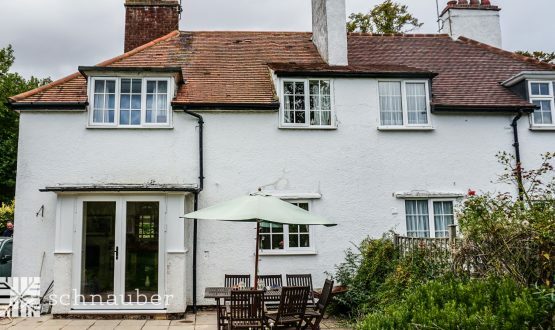 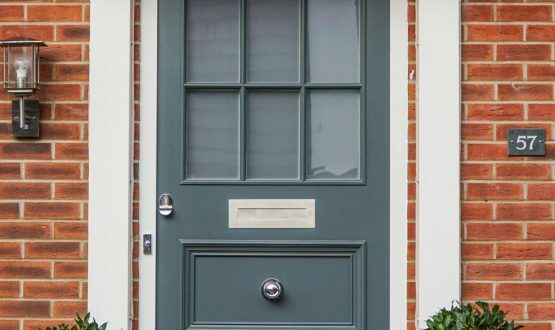 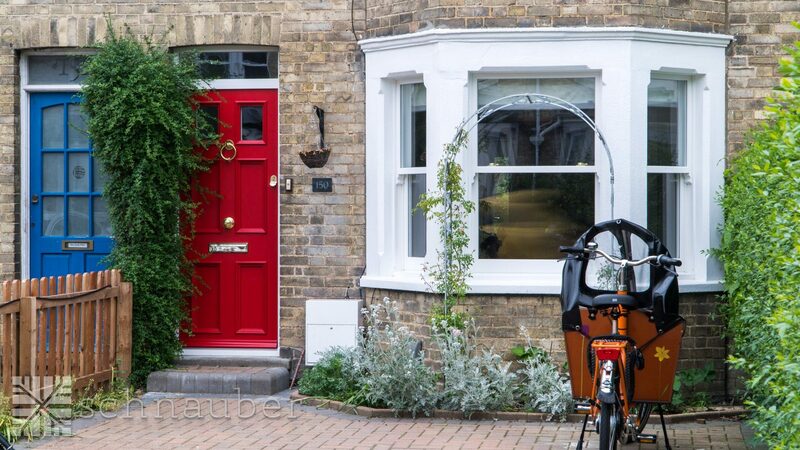 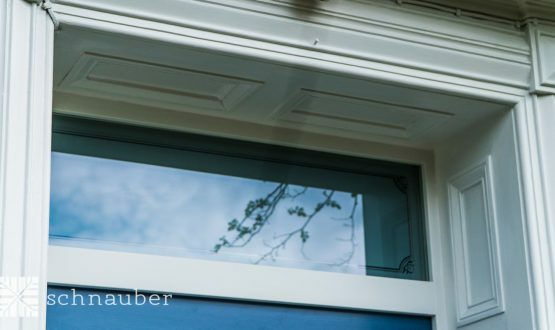 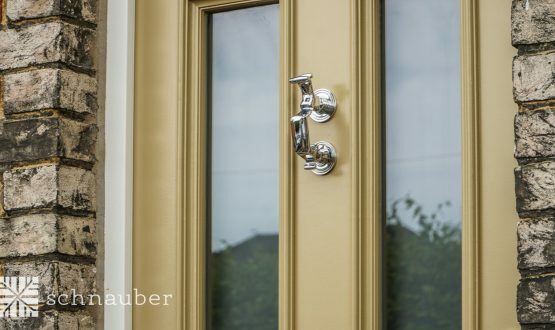 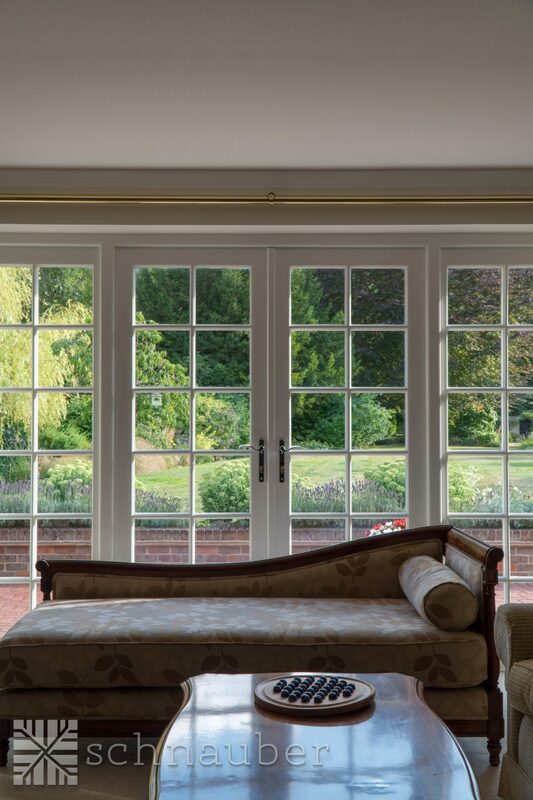 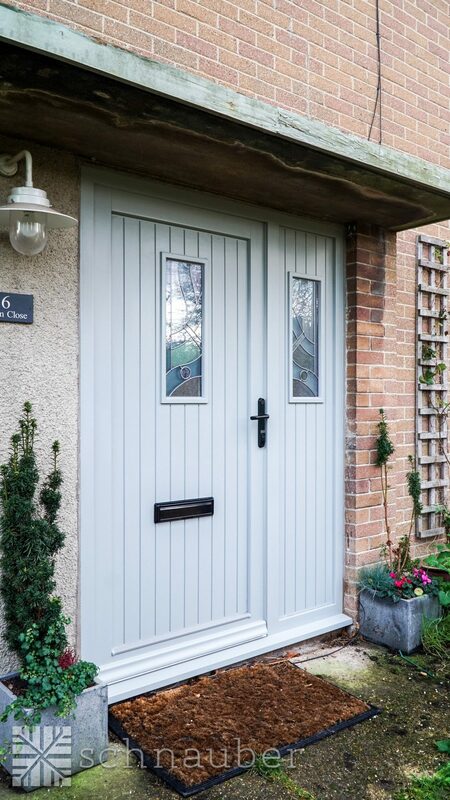 Whether you’re looking for better style, comfort, security or even heat reduction, get in touch with Schnauber today to discover the wonders of our timber windows and timber doors in Bedford. 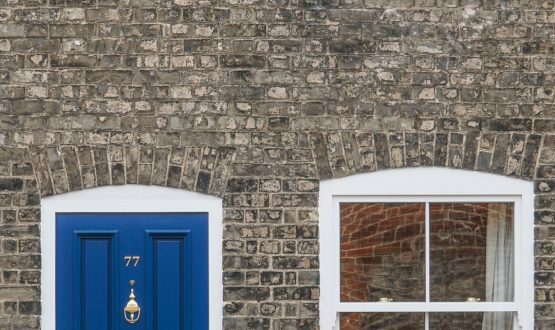 Want to contact us at our Bedford office?